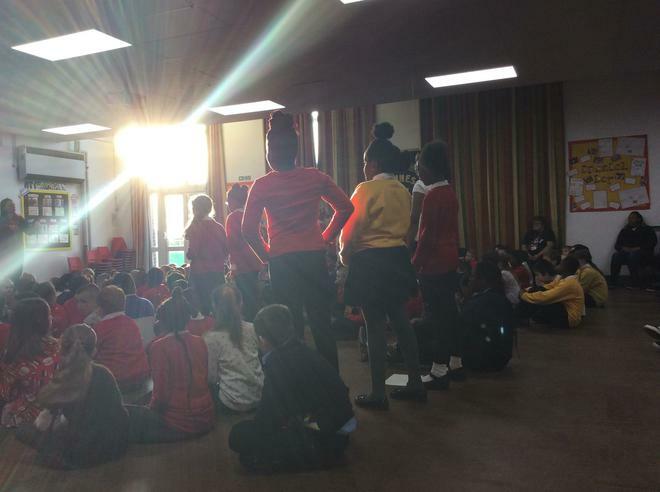 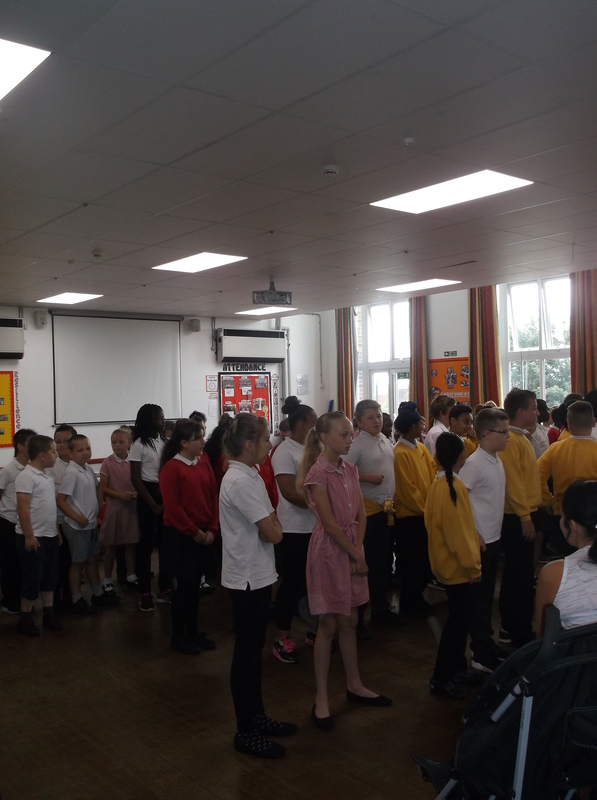 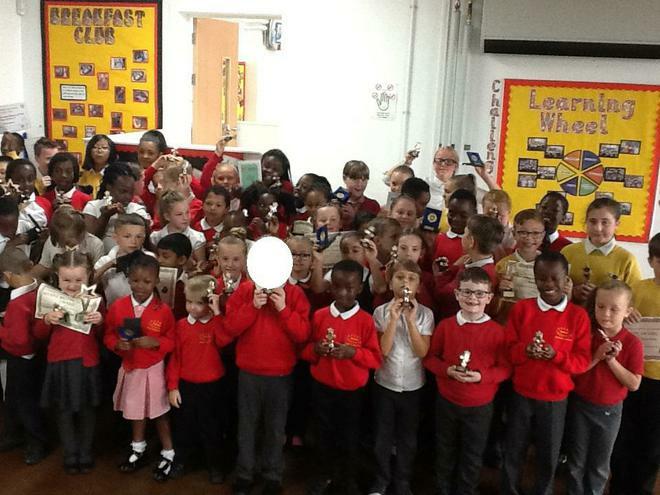 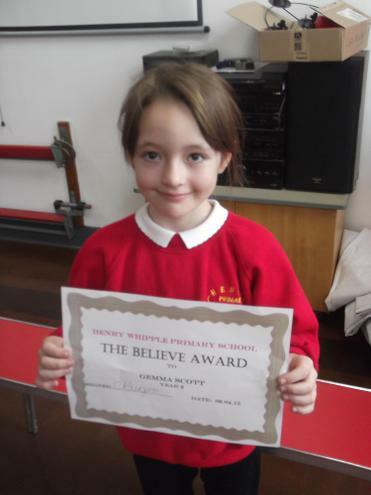 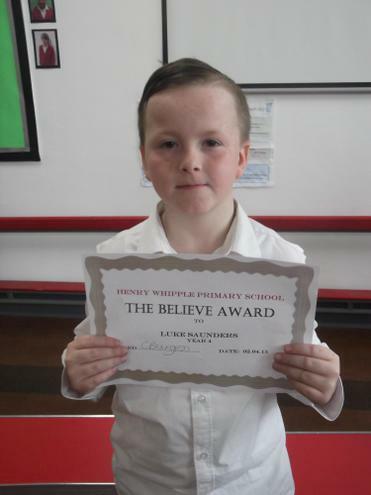 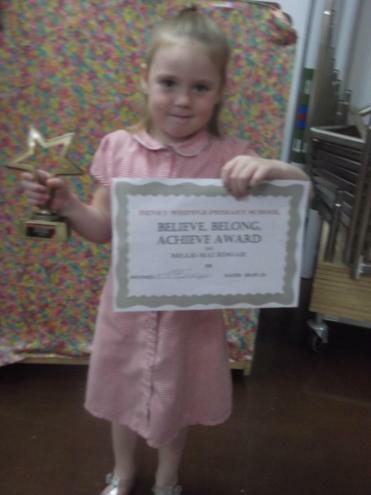 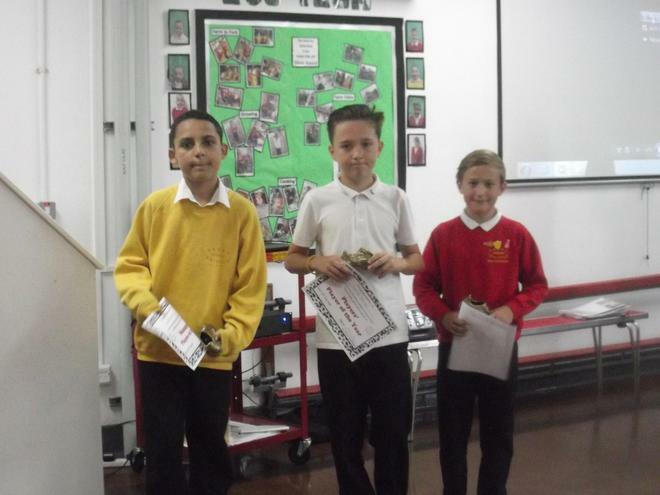 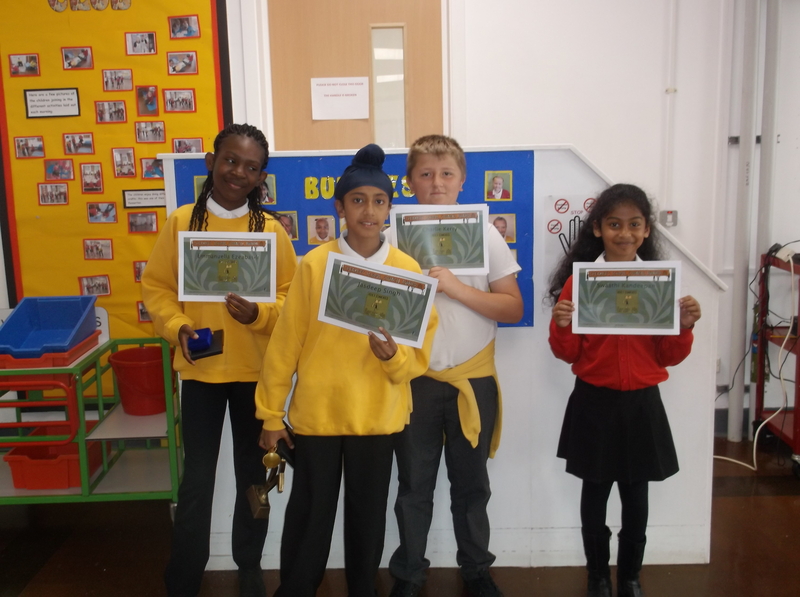 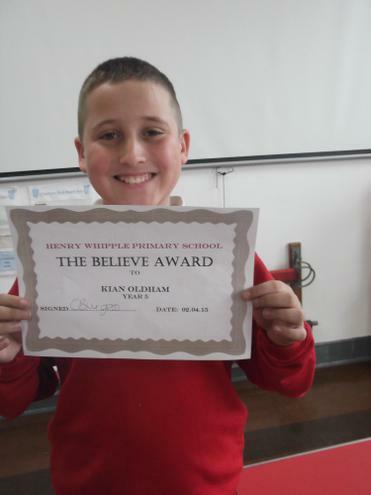 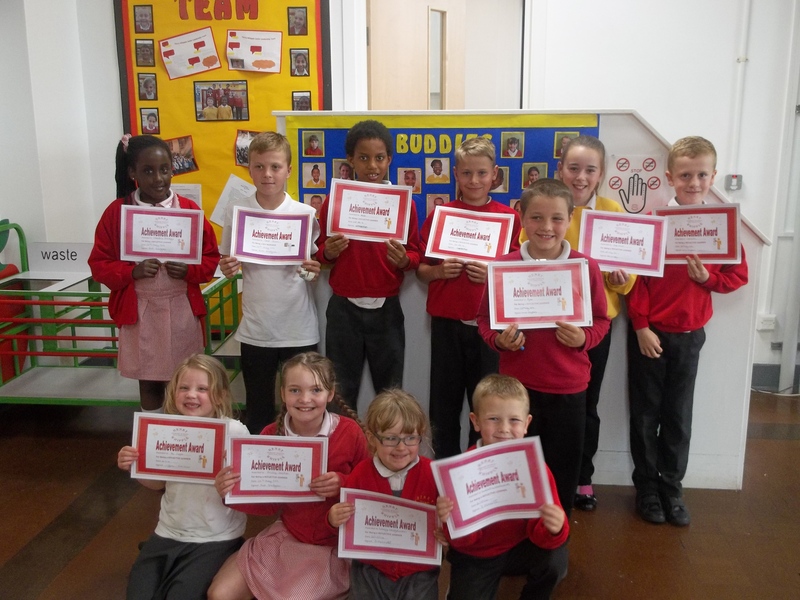 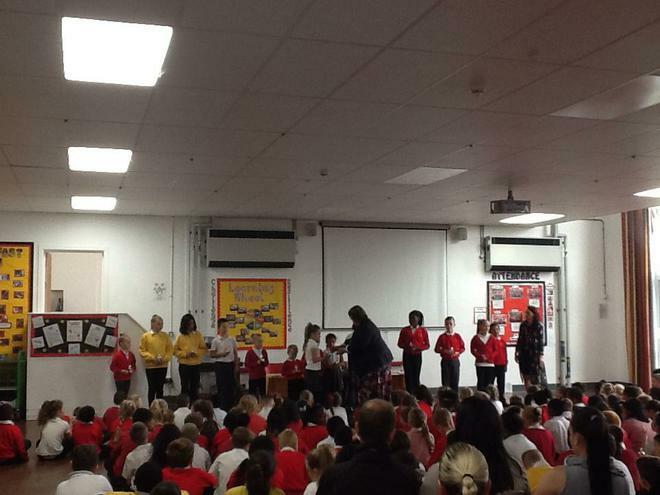 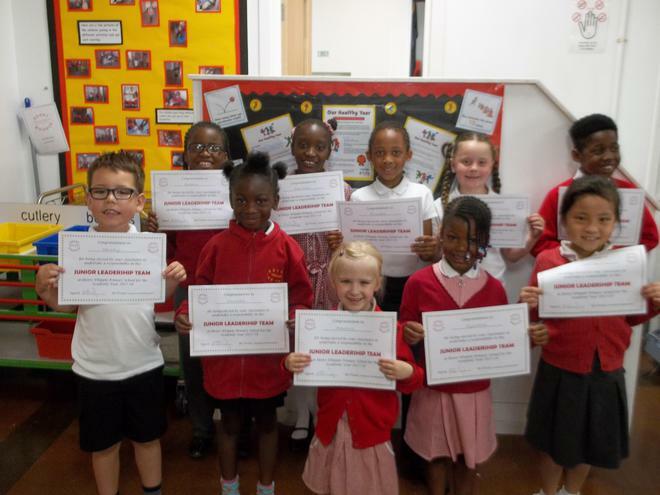 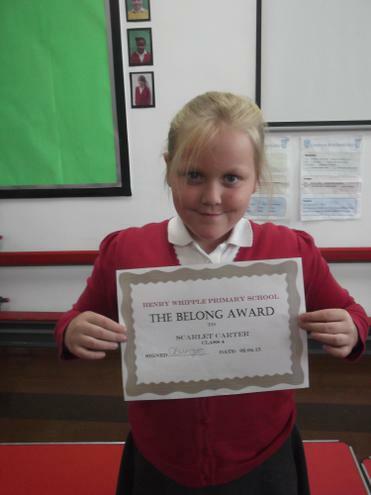 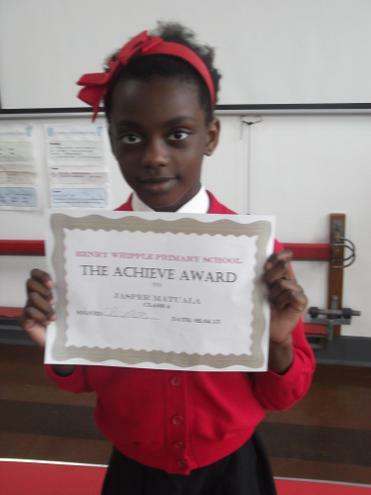 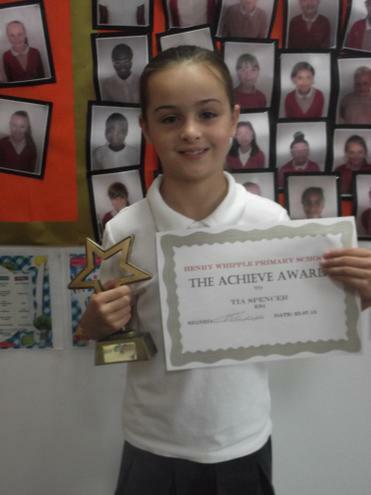 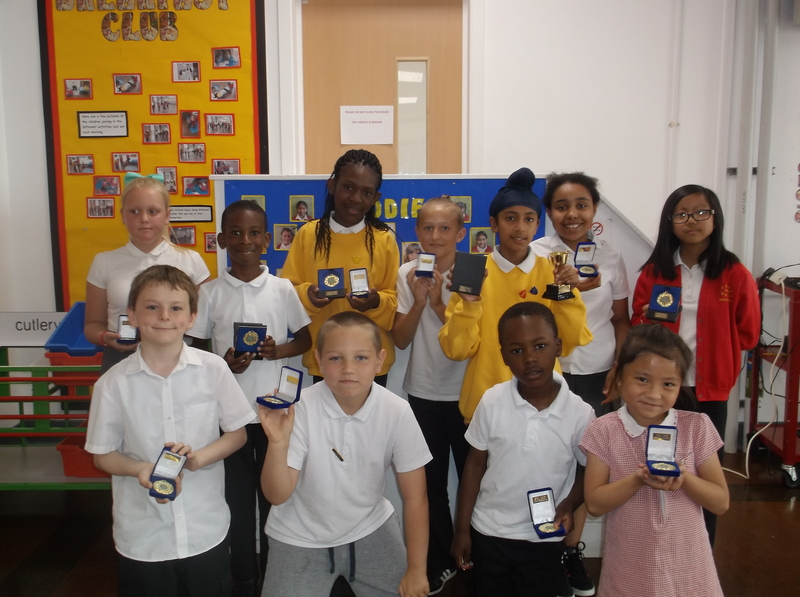 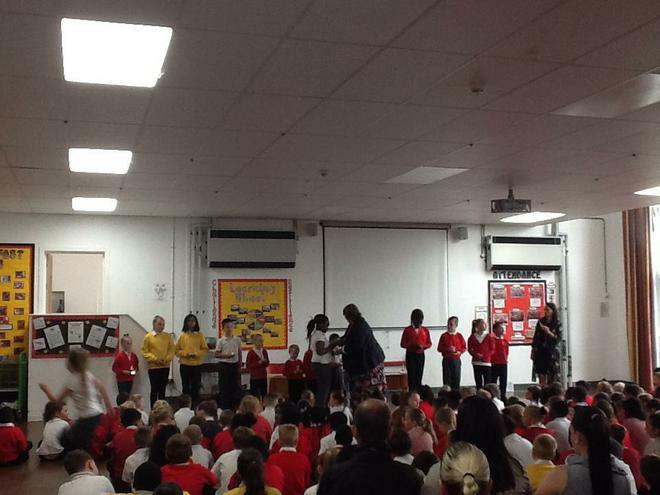 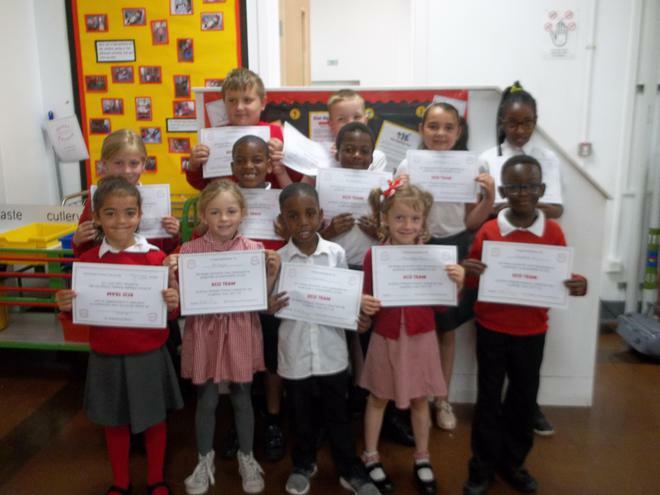 As of September 2018 we will be posting all our achievement assembly photos on our Twitter page. 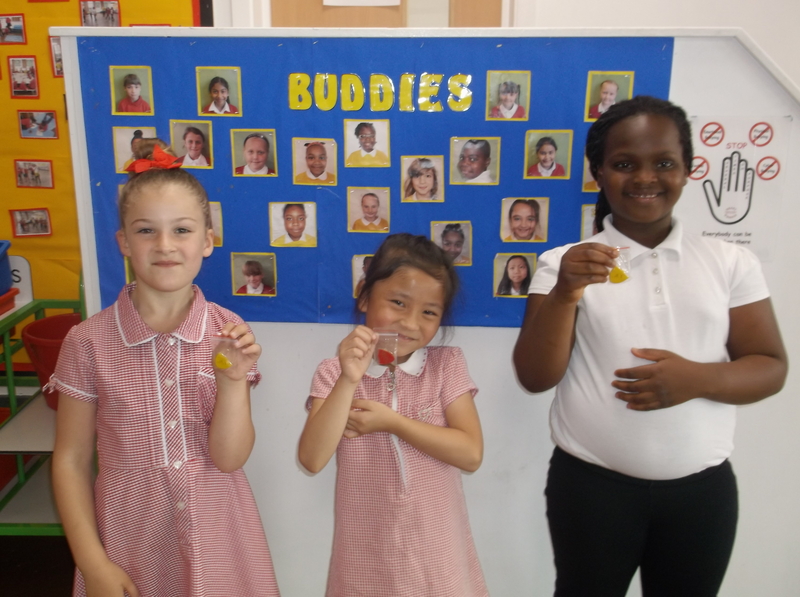 Please click on the link below to find them! 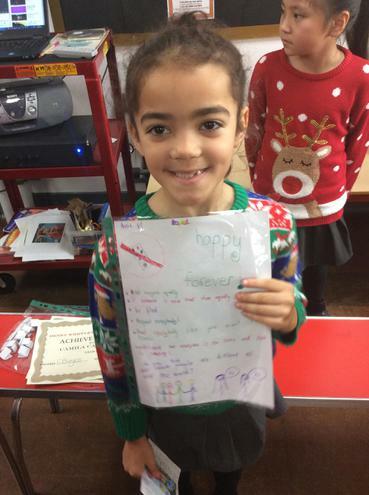 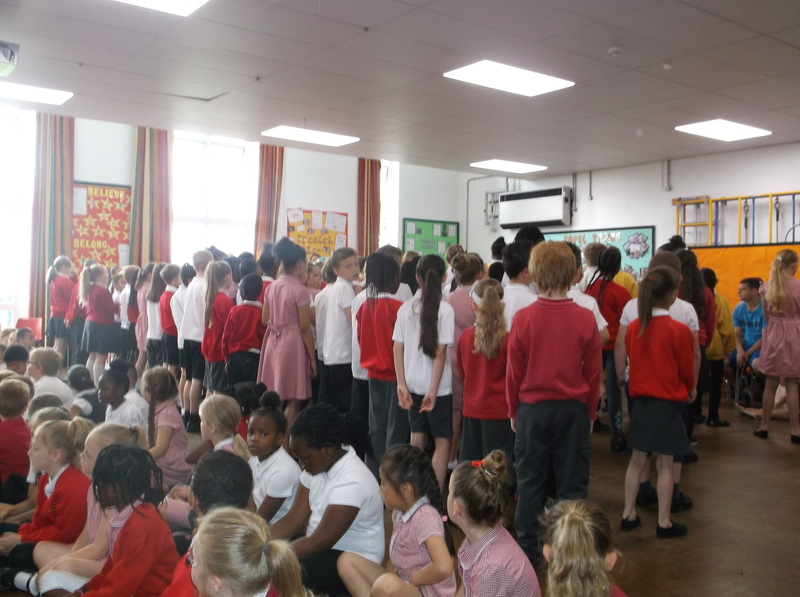 One of our assembly songs we love to sing. 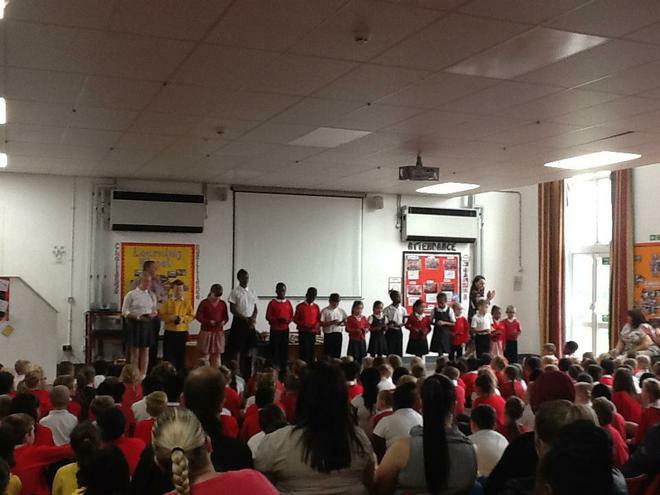 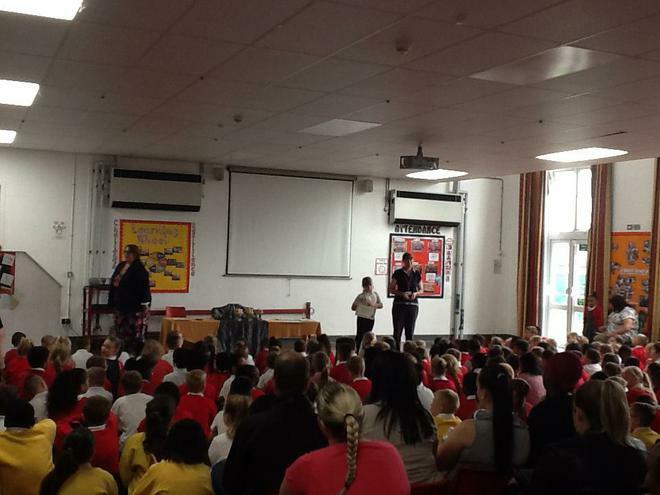 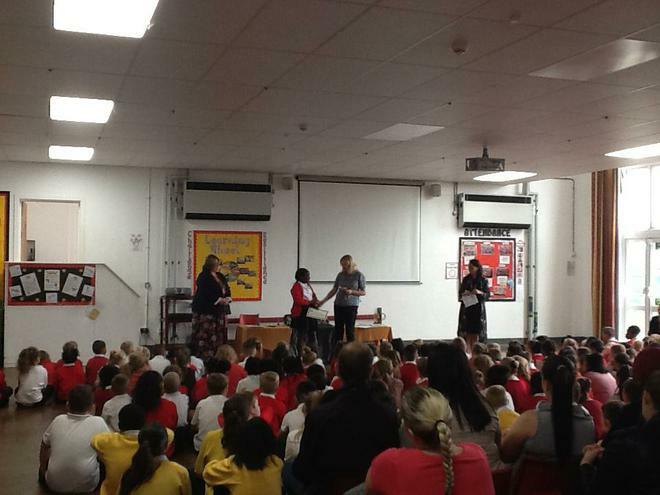 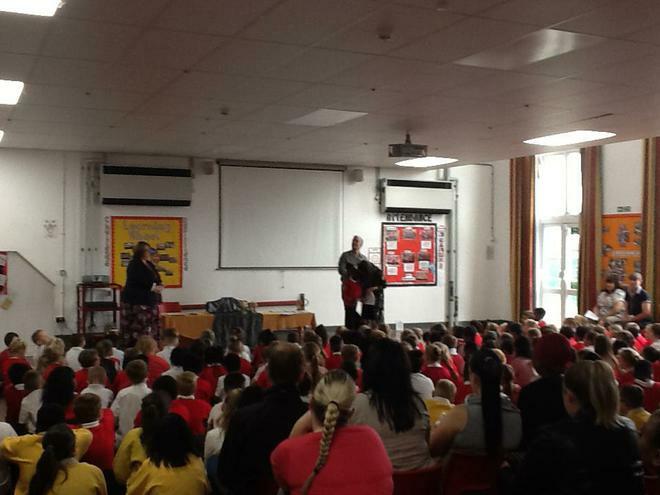 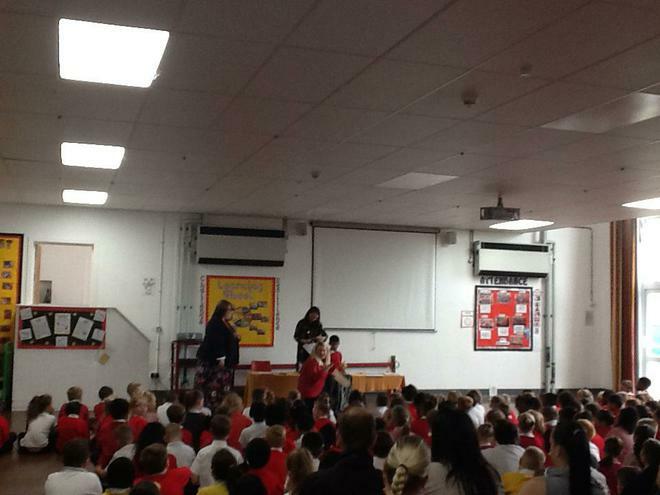 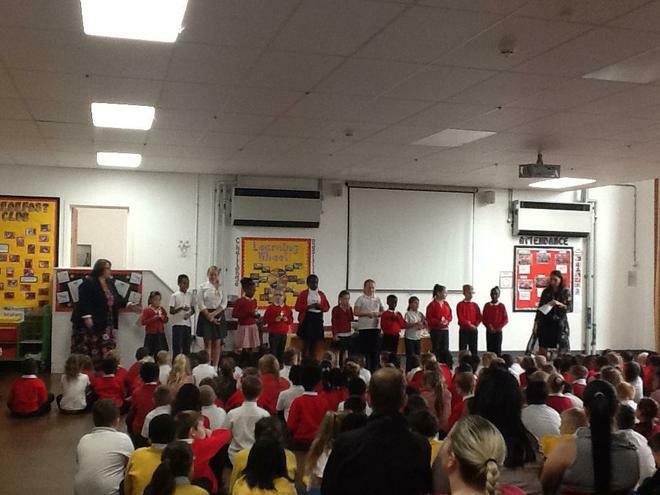 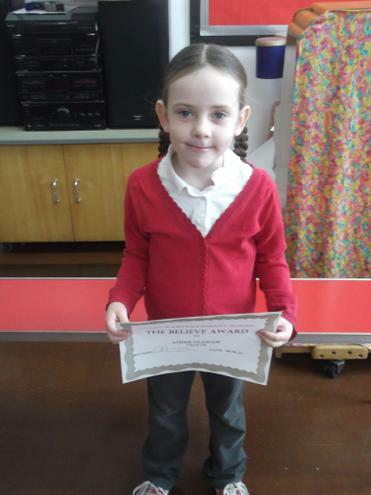 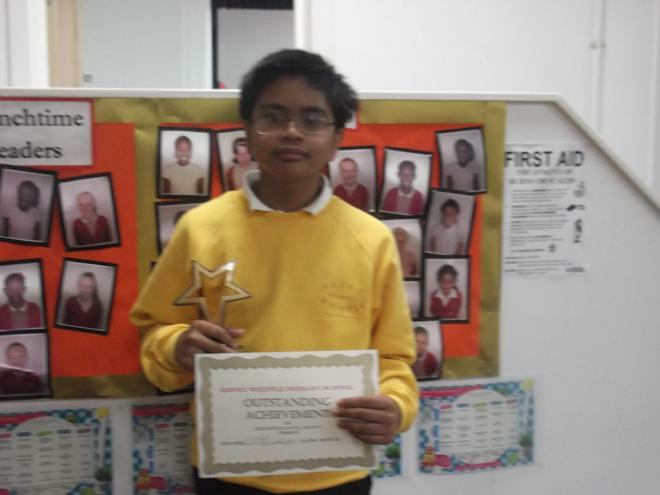 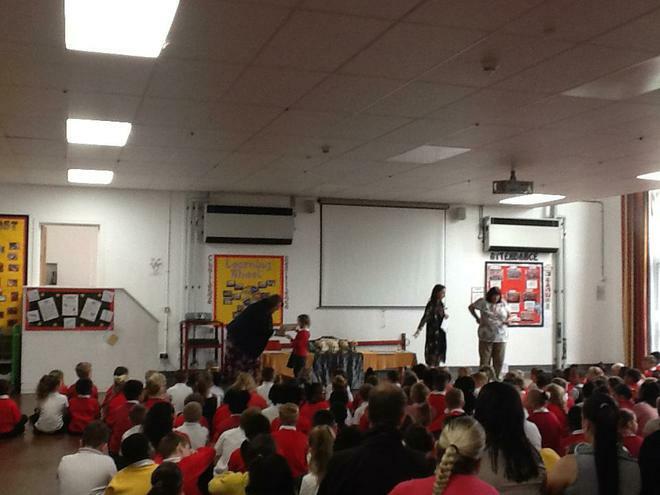 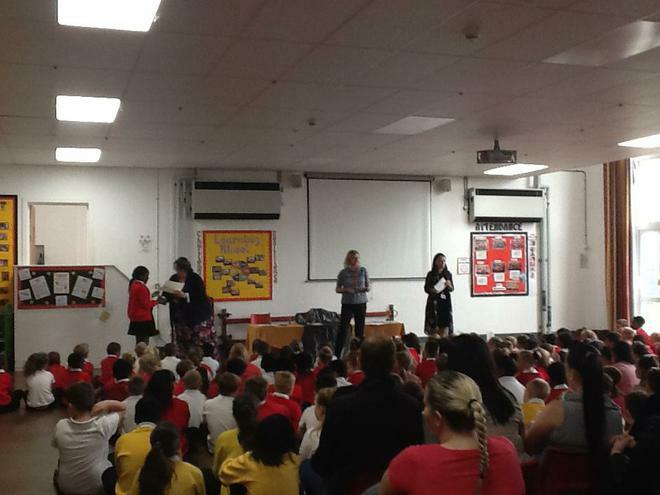 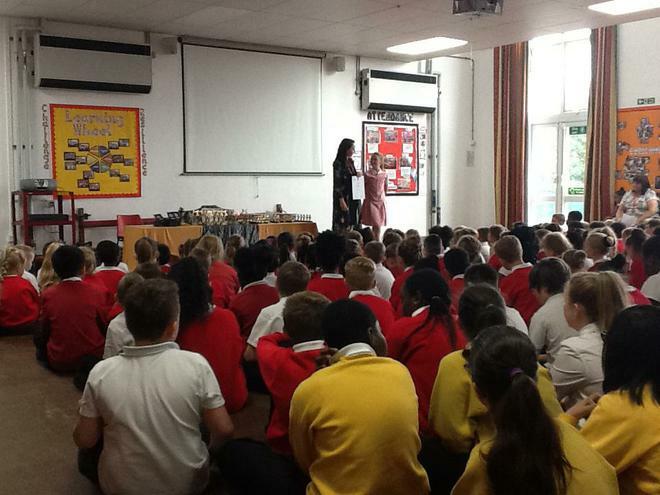 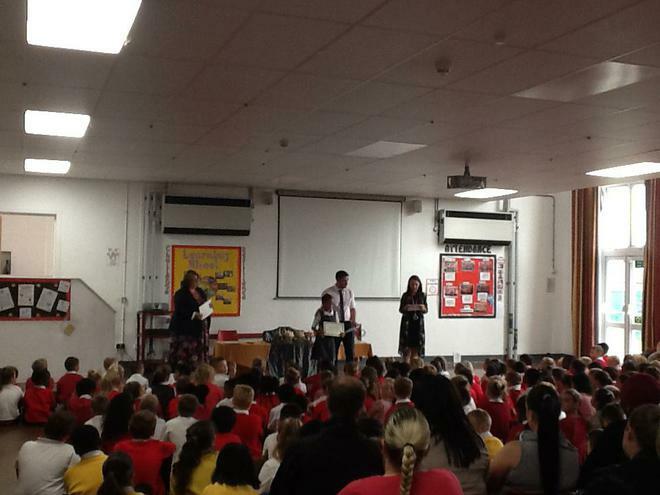 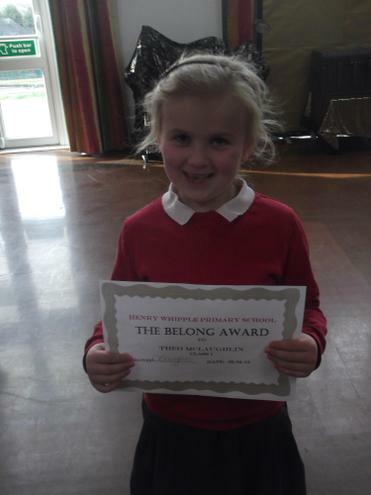 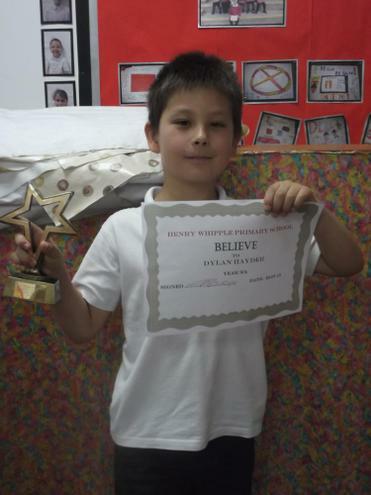 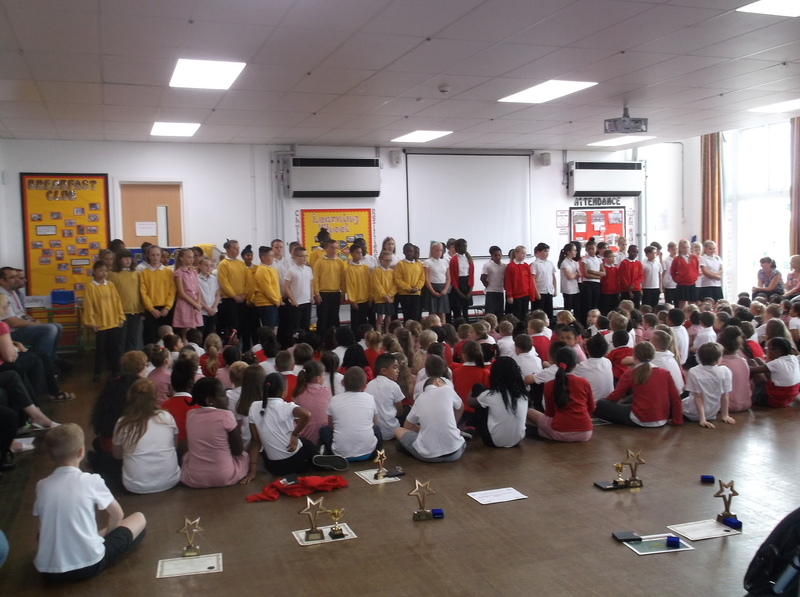 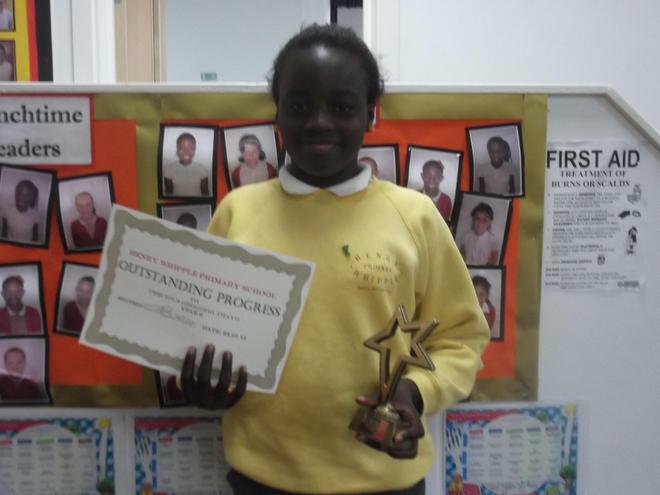 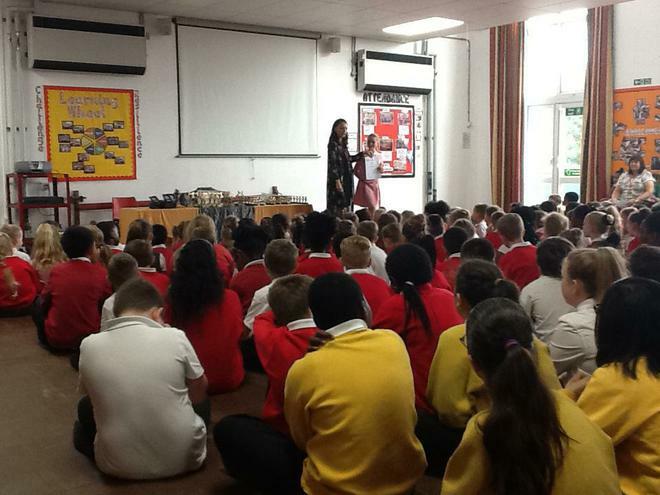 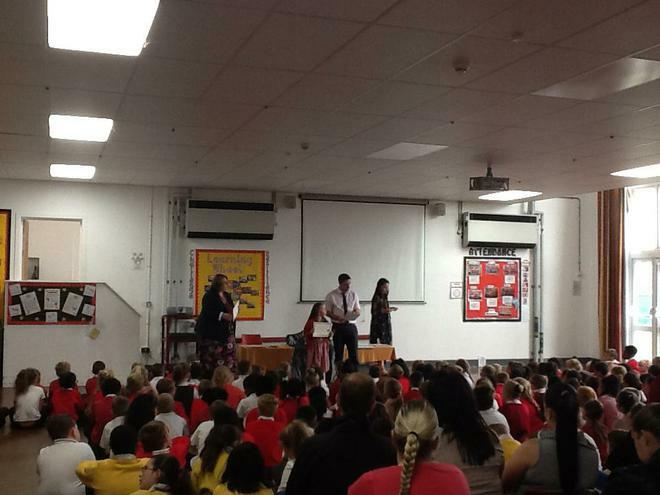 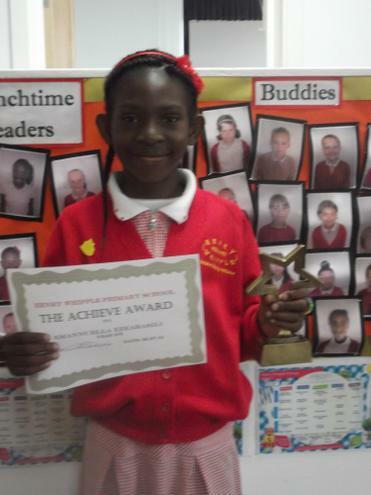 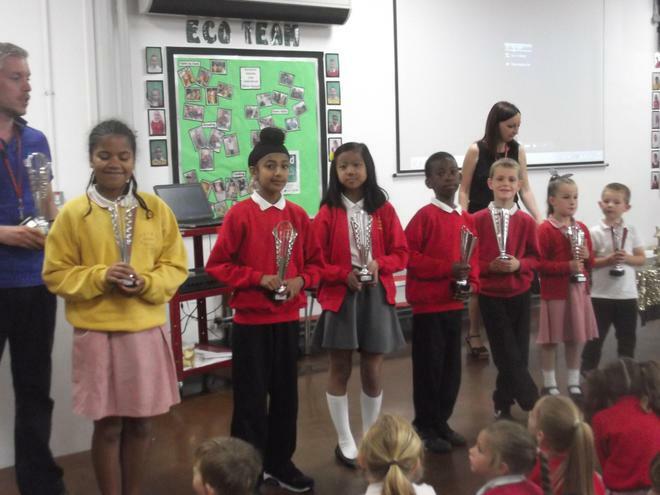 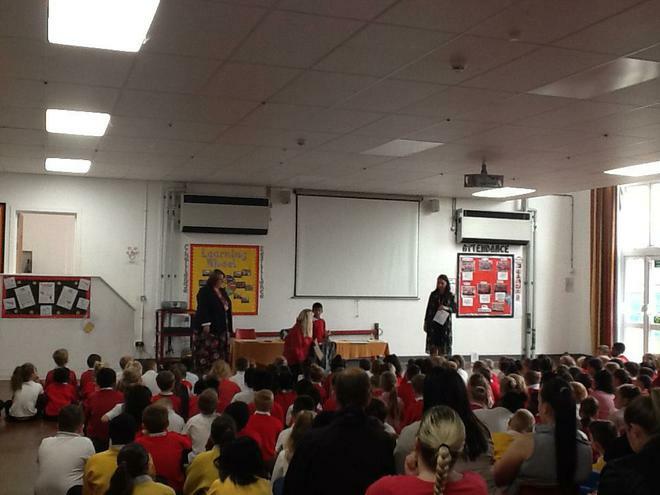 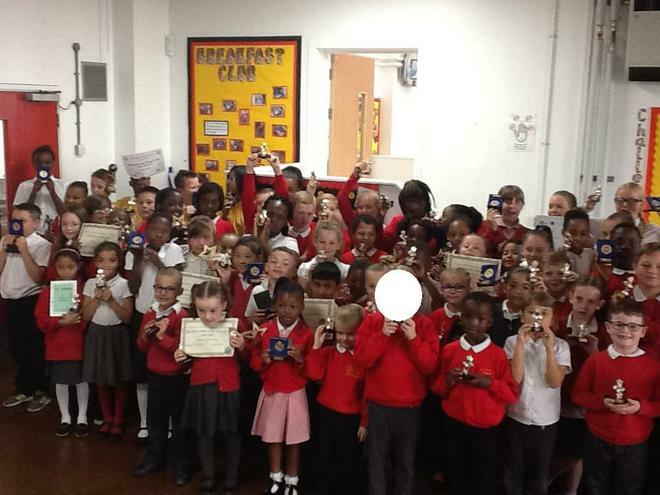 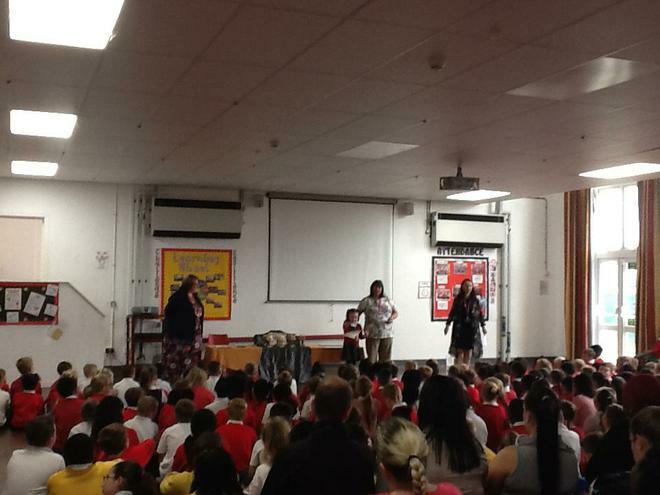 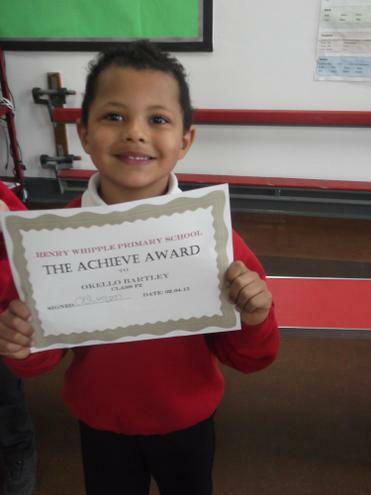 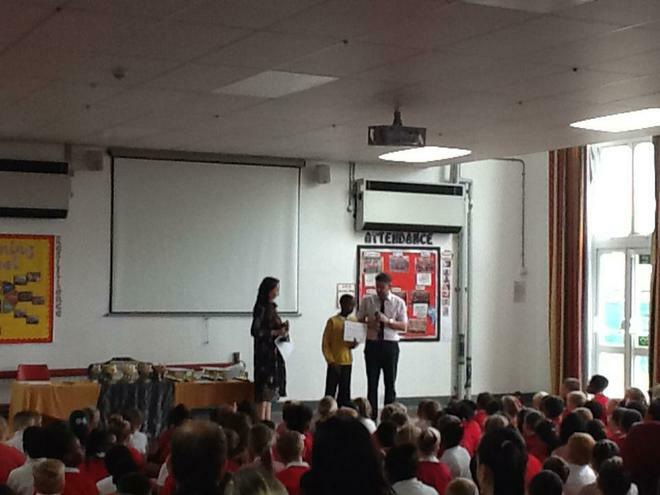 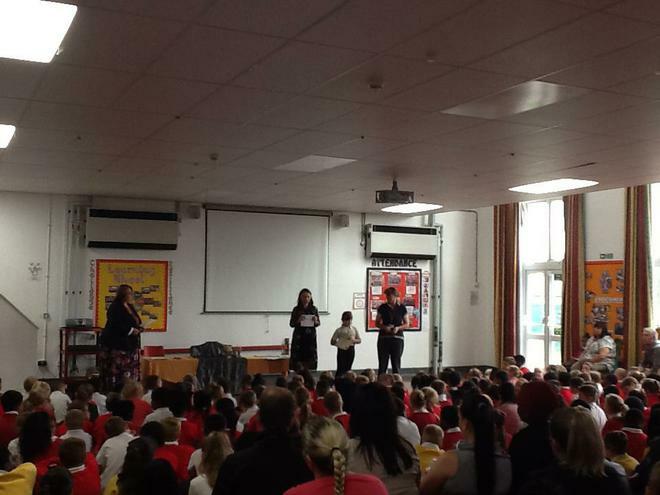 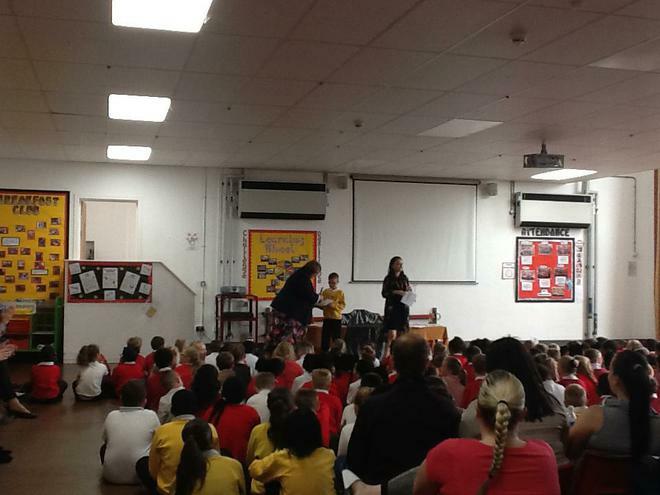 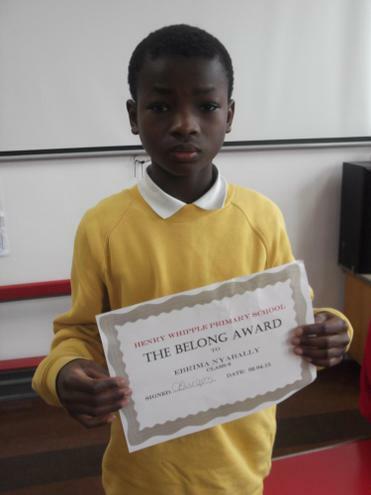 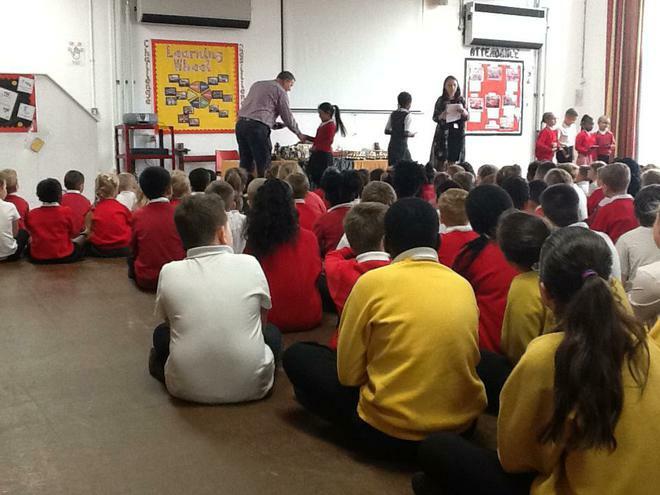 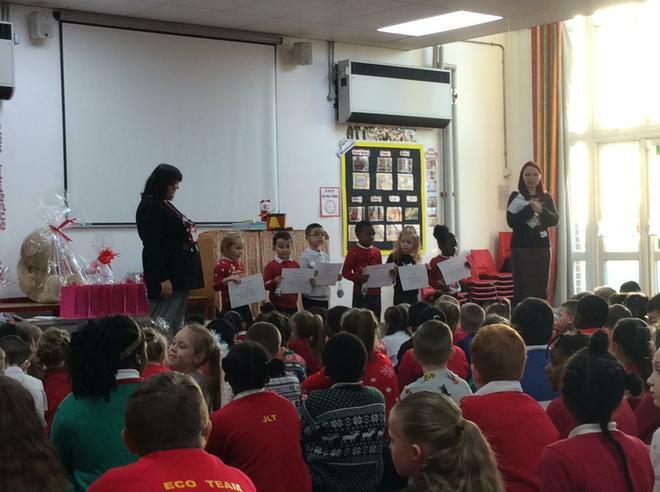 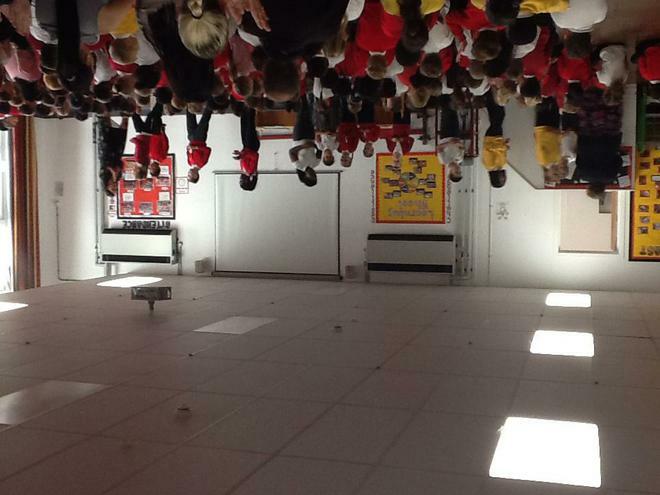 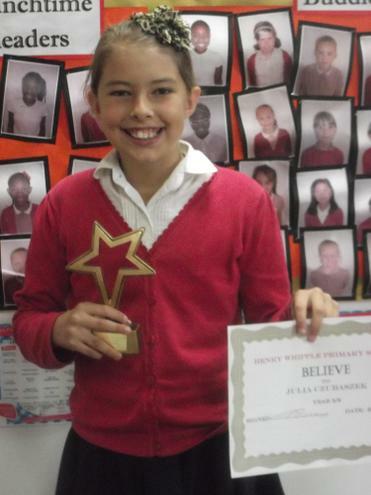 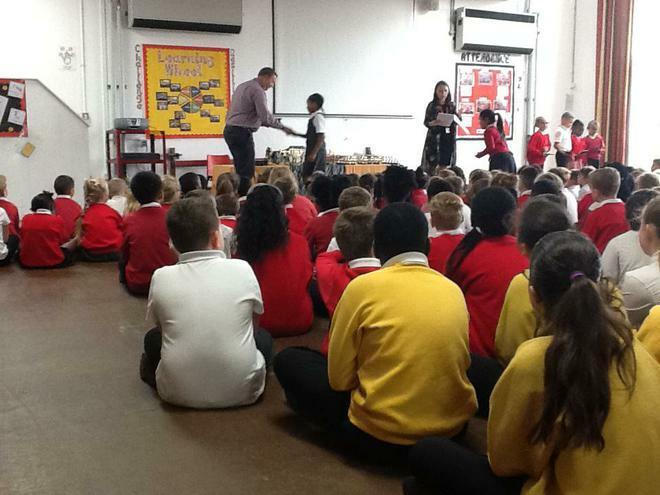 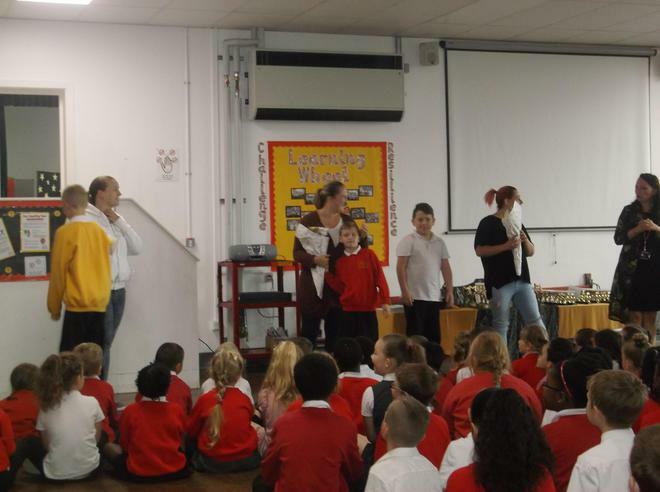 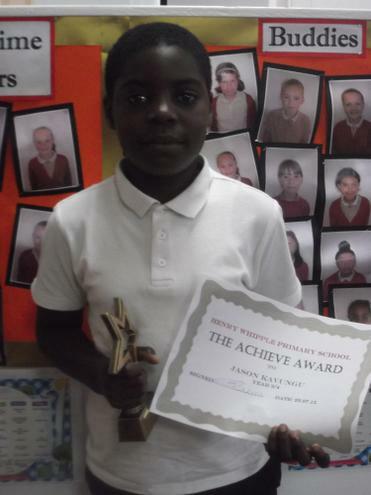 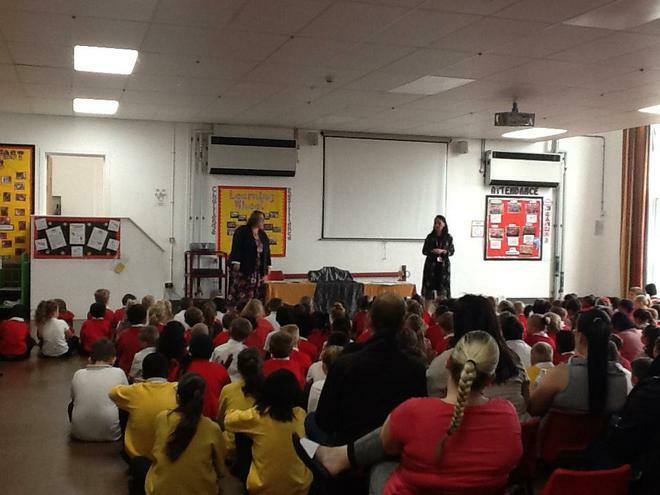 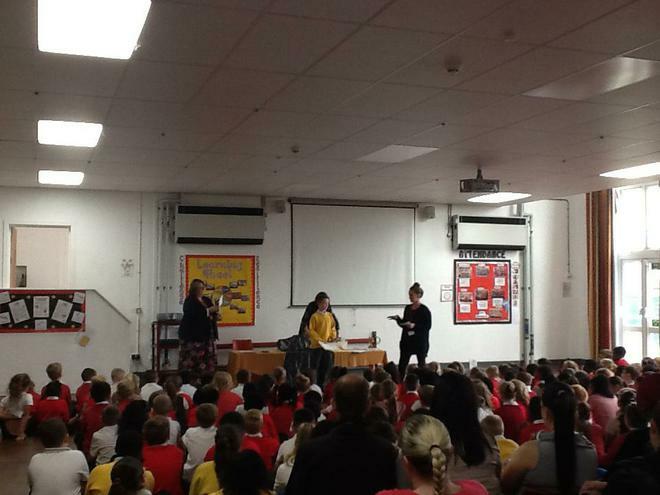 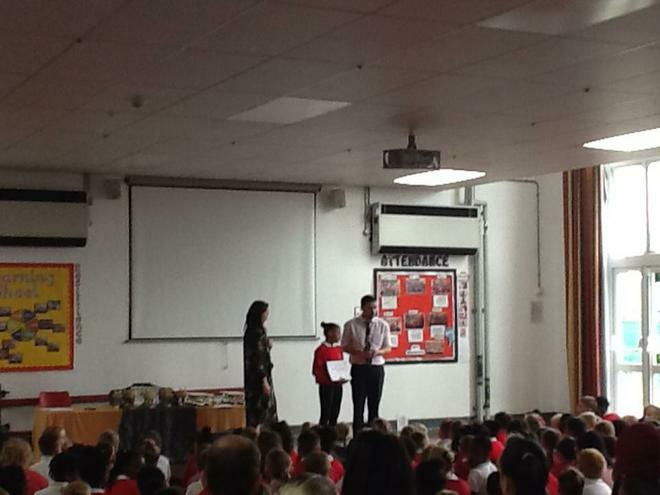 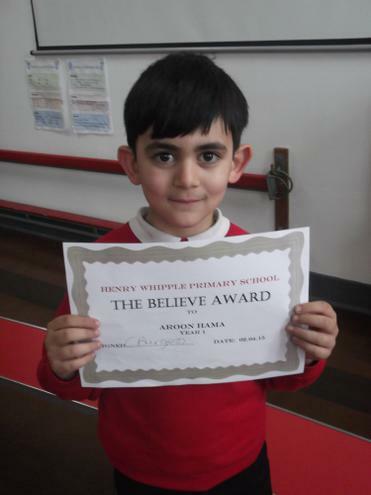 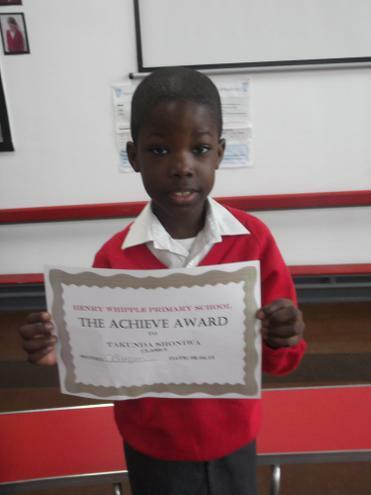 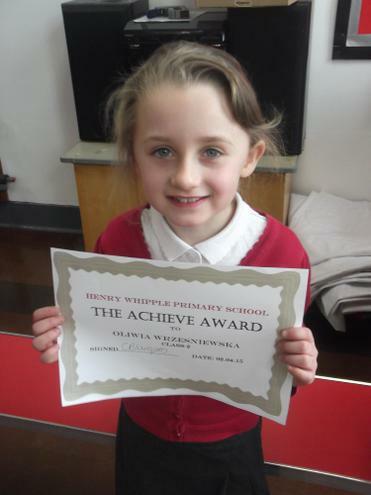 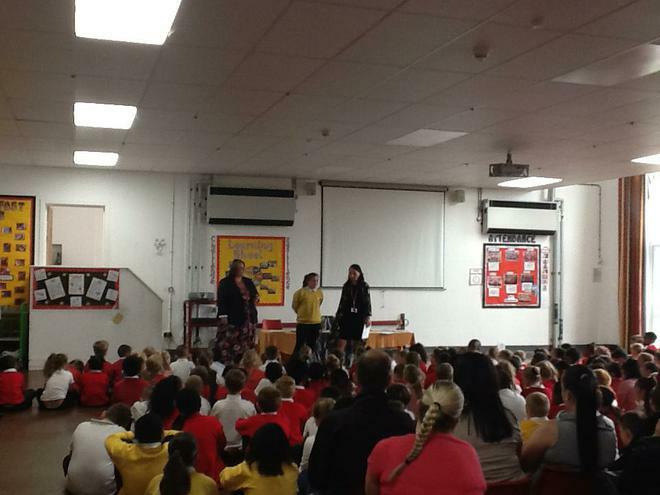 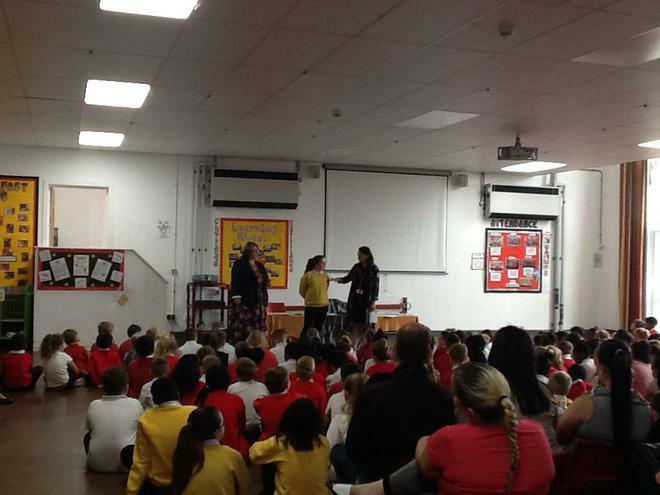 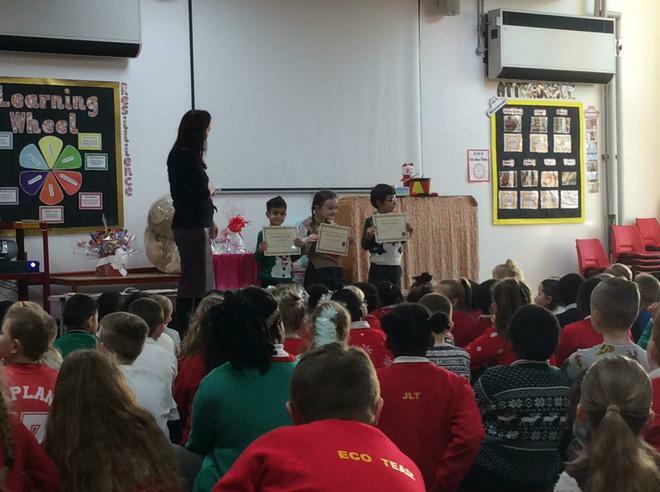 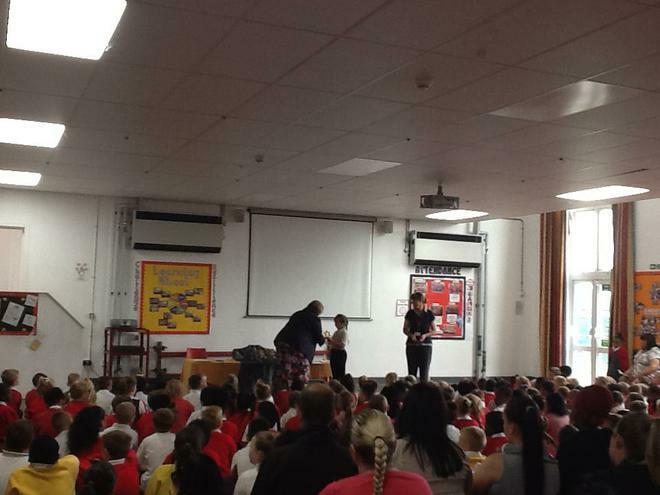 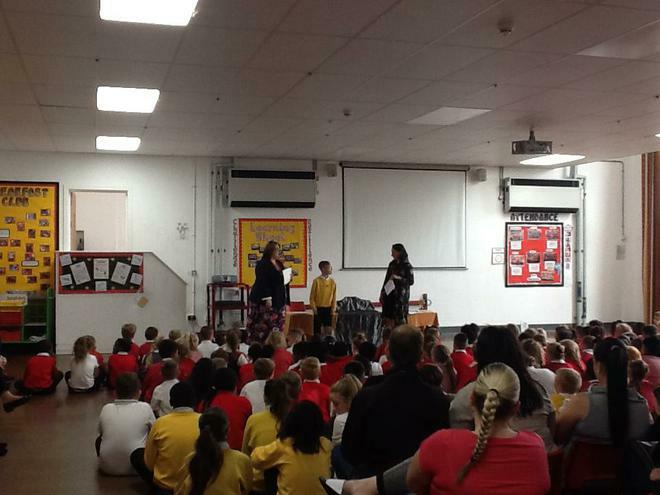 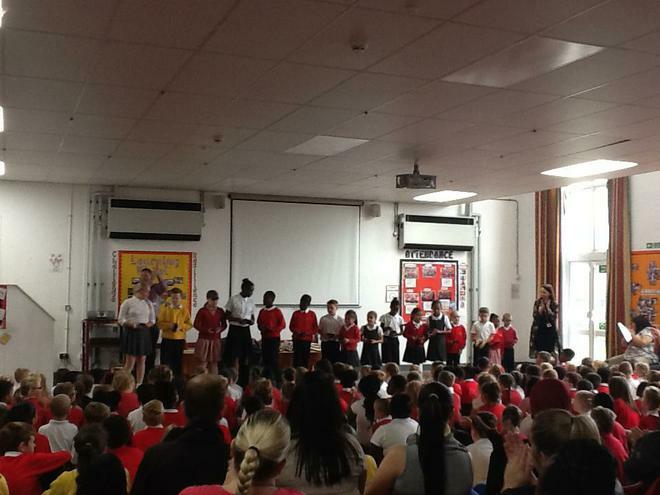 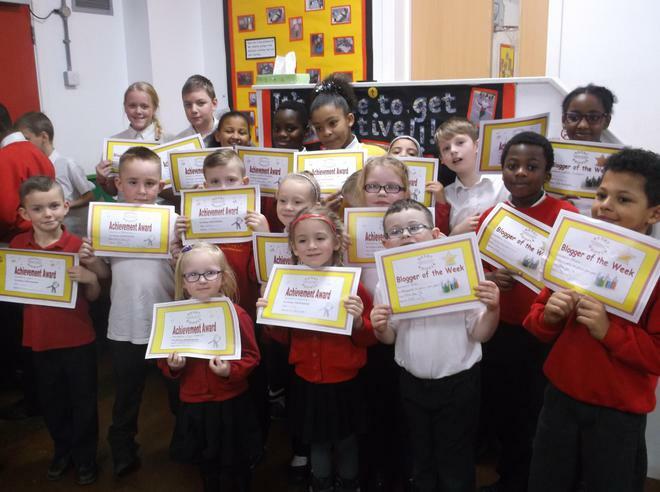 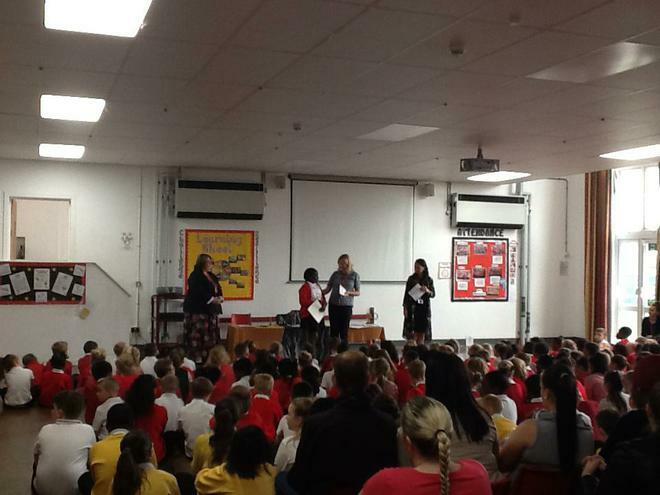 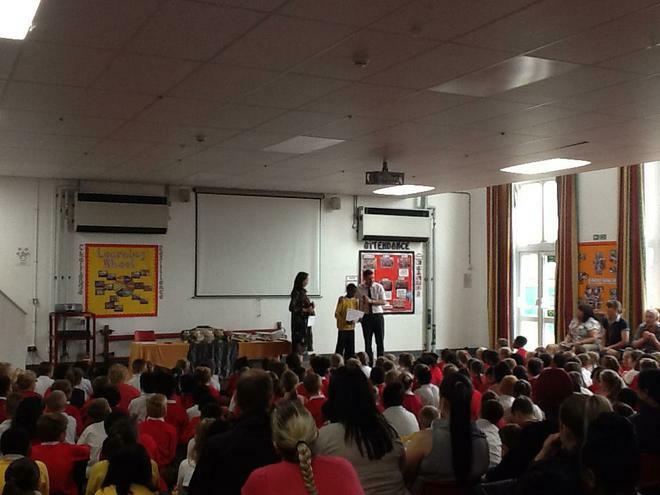 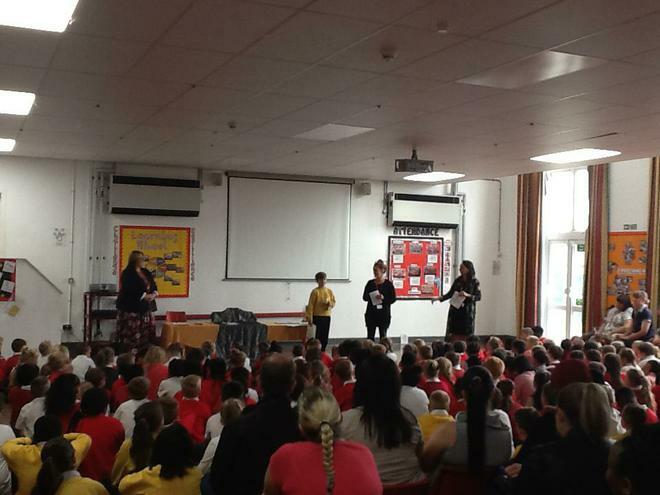 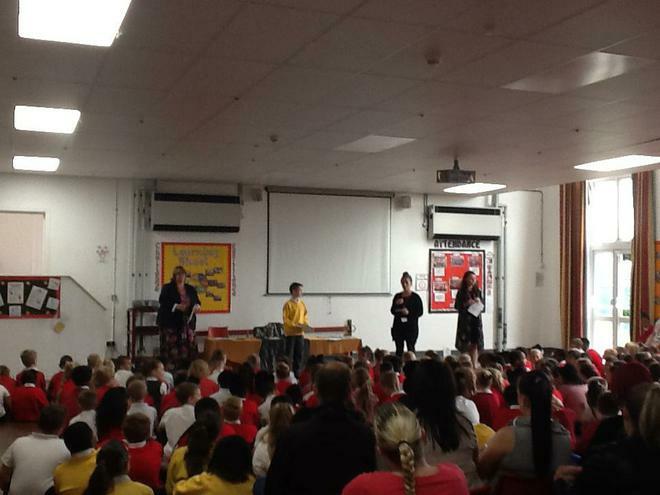 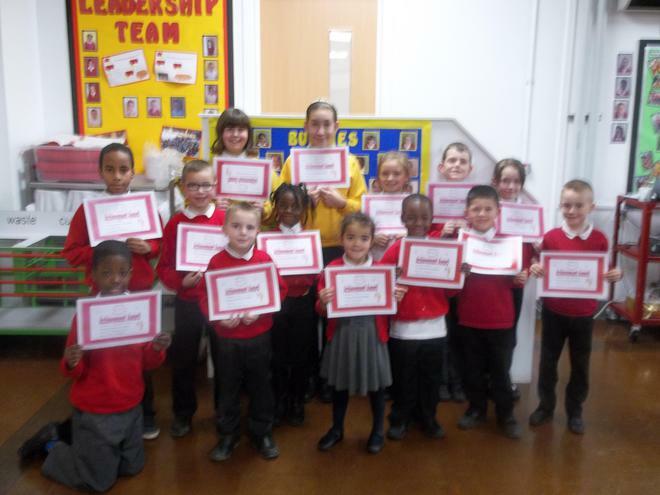 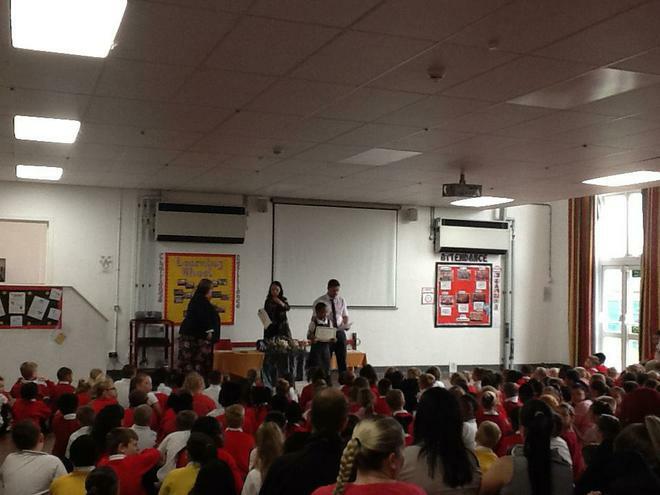 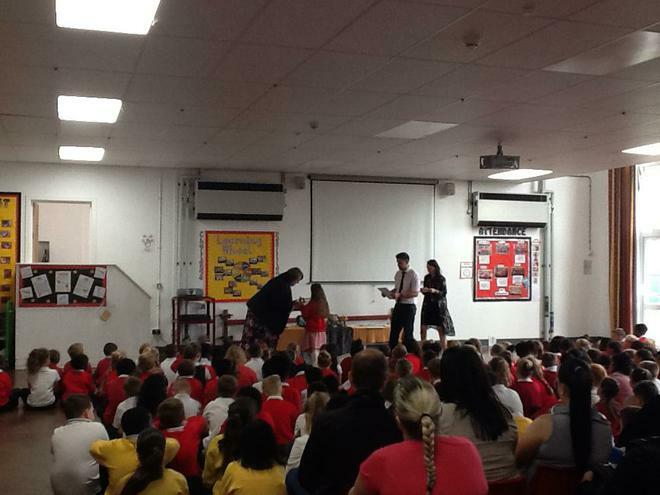 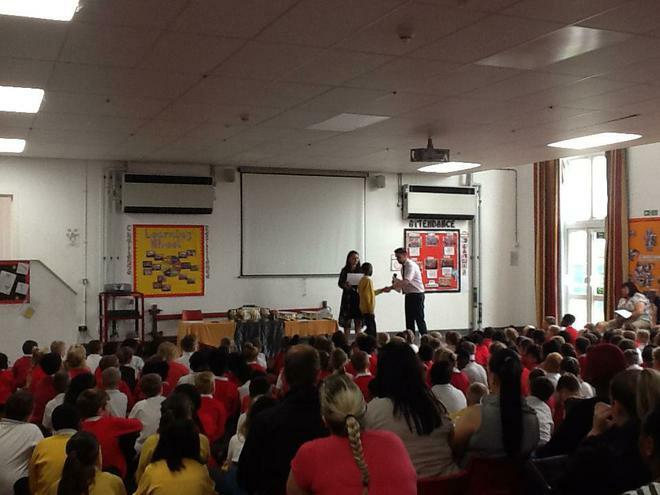 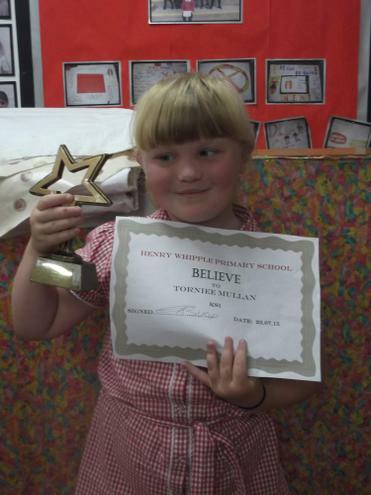 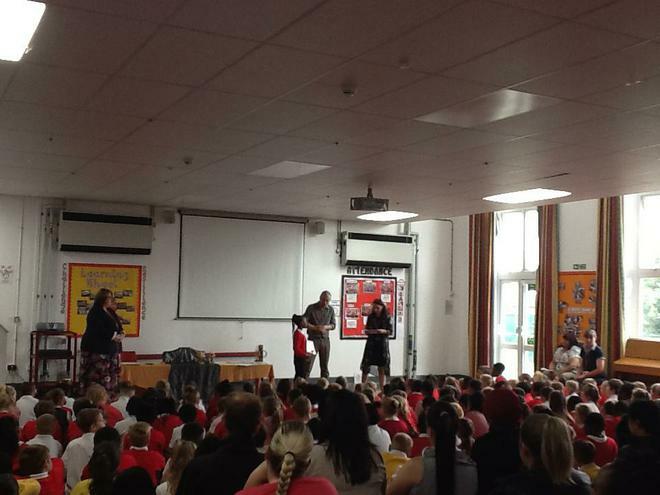 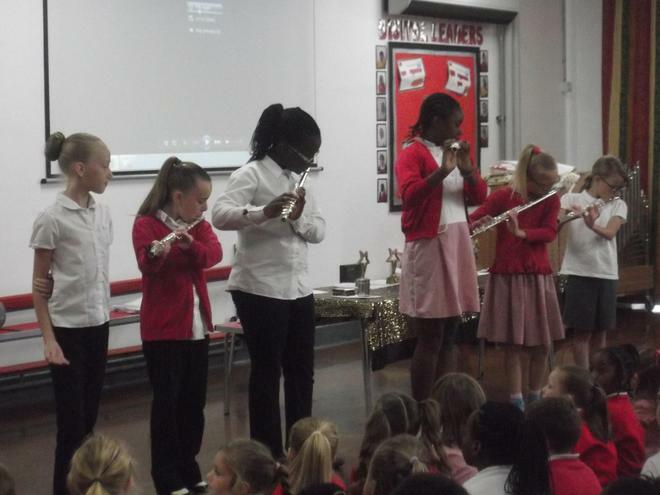 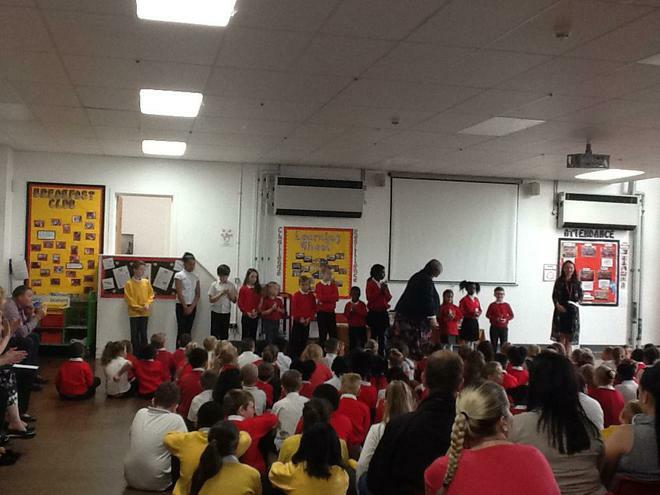 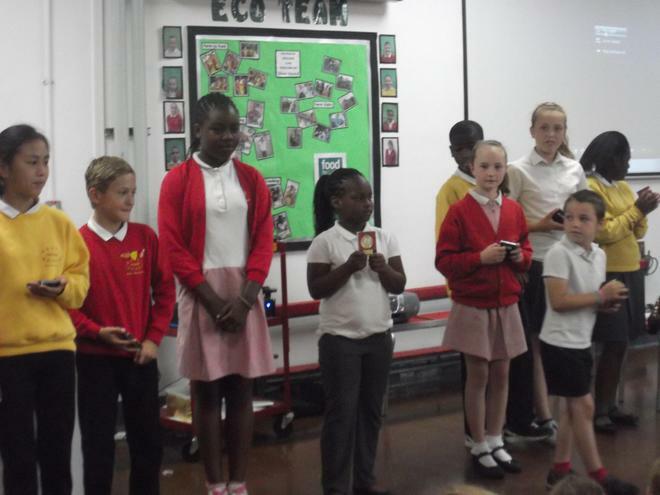 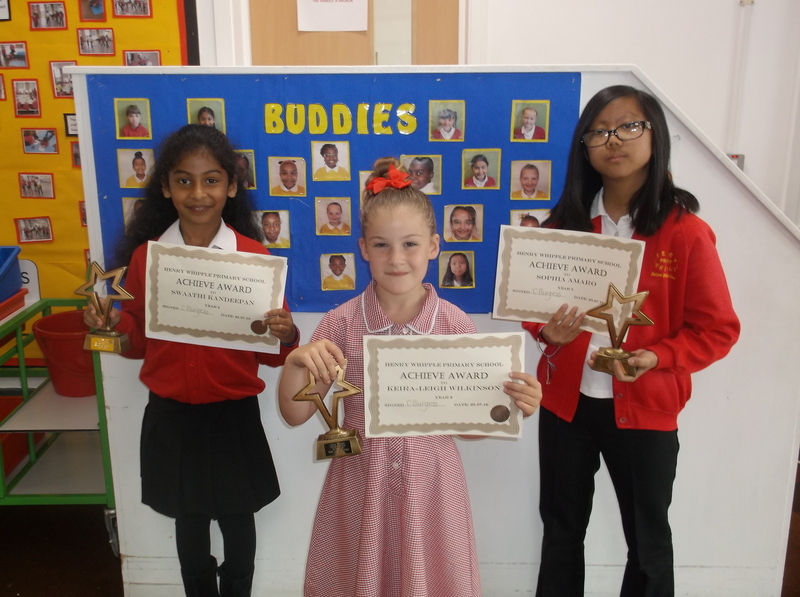 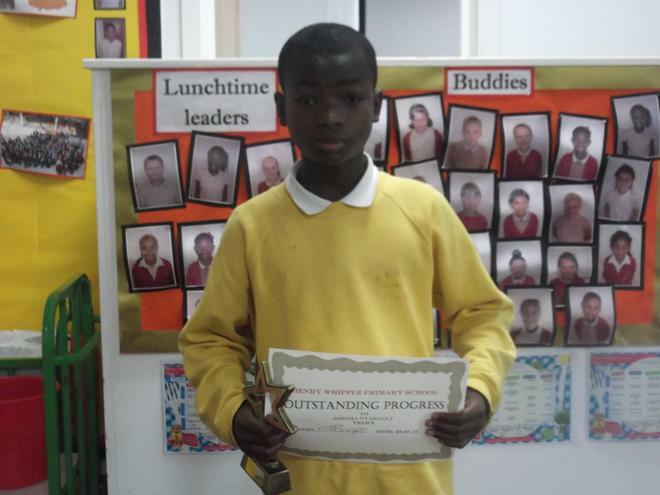 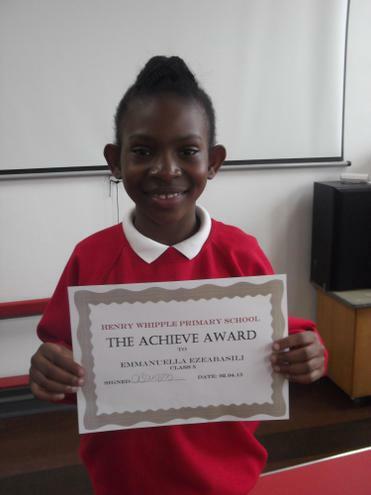 Every Friday at 2.45pm we celebrate the achievements of our children with our special achievement assembly. 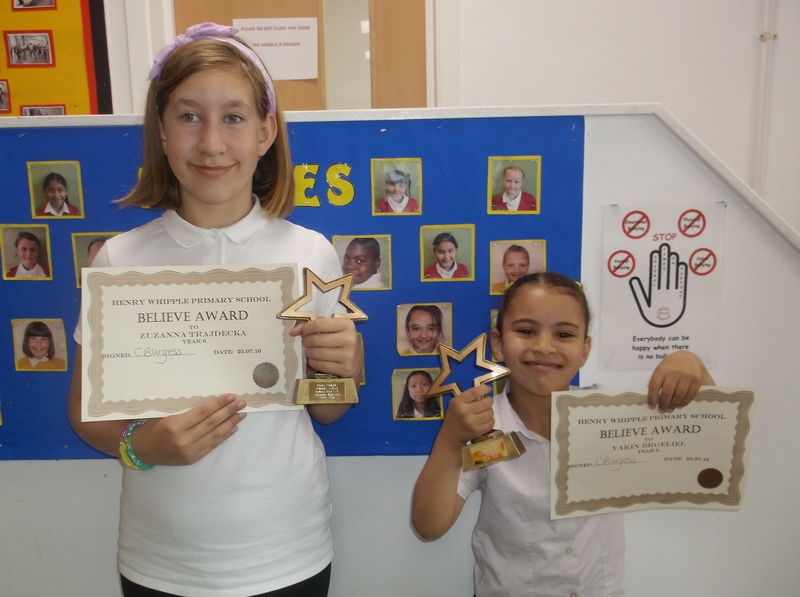 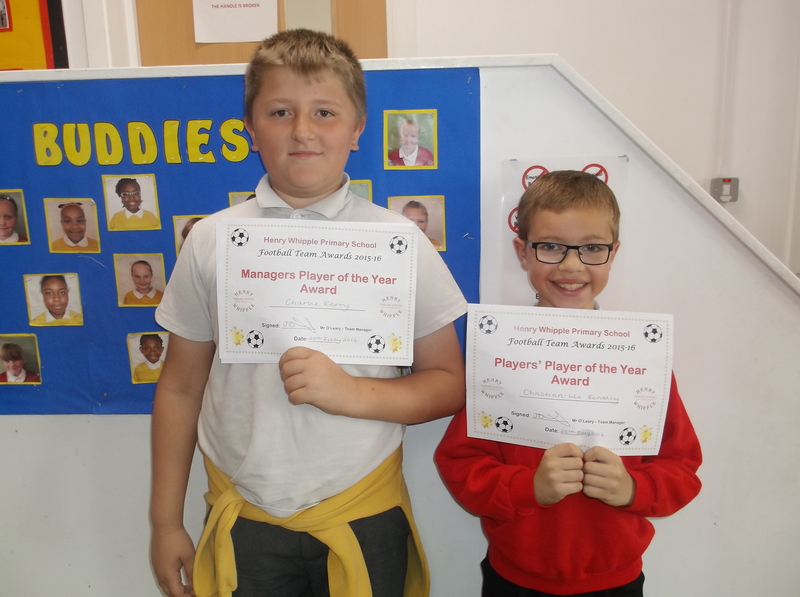 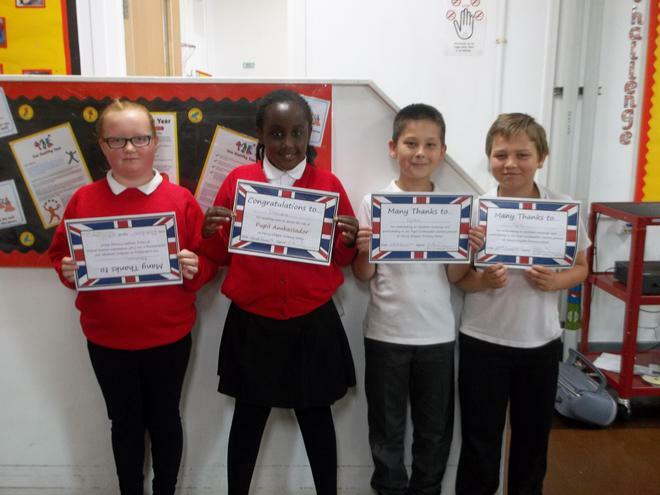 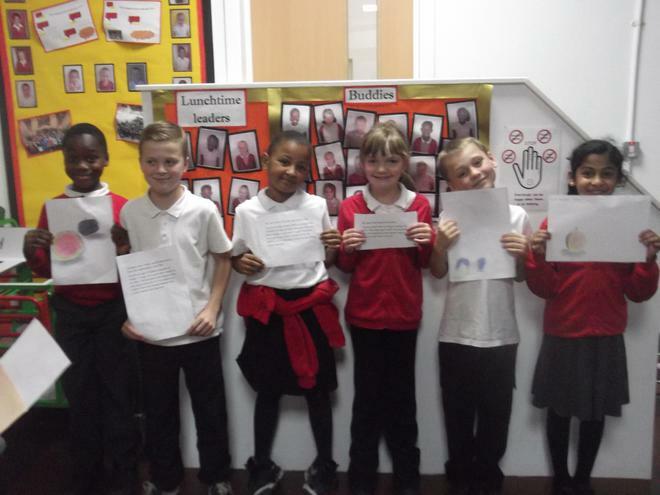 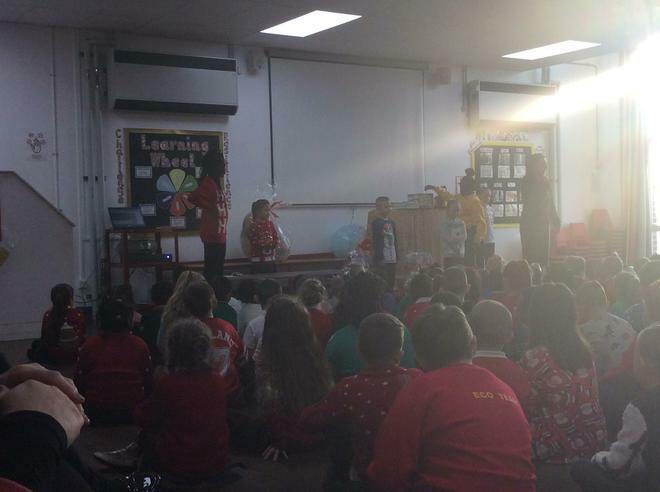 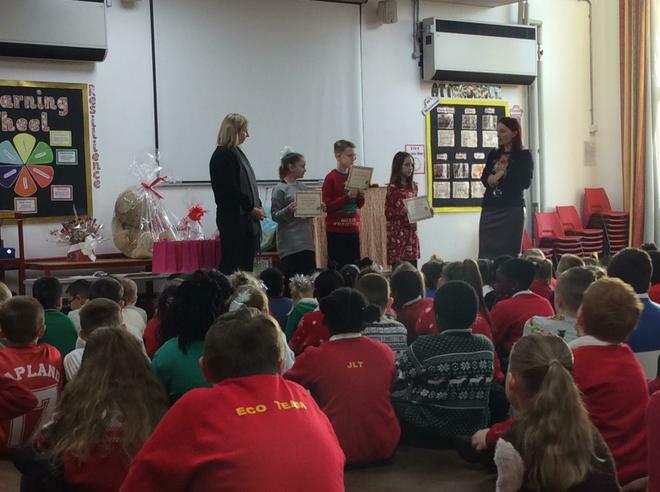 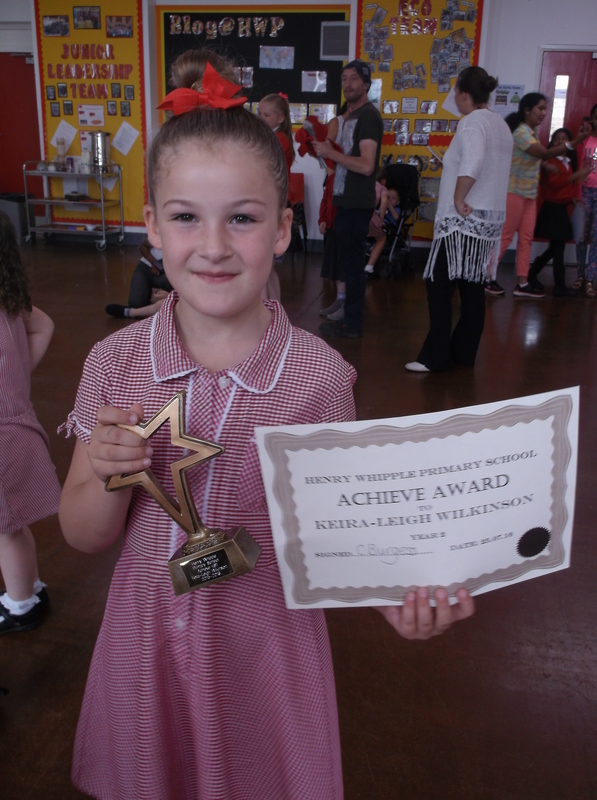 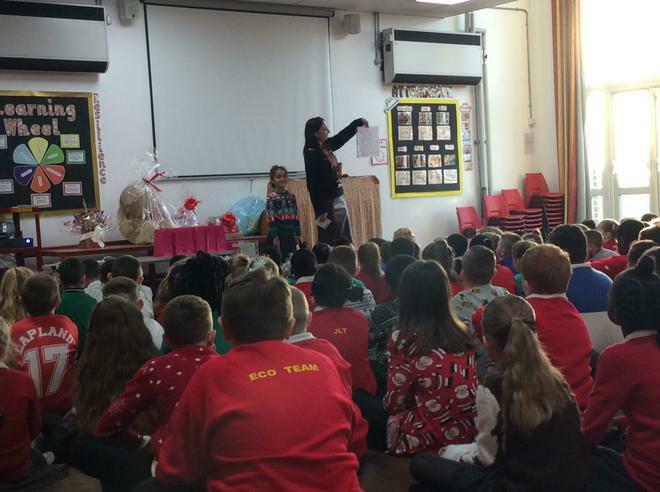 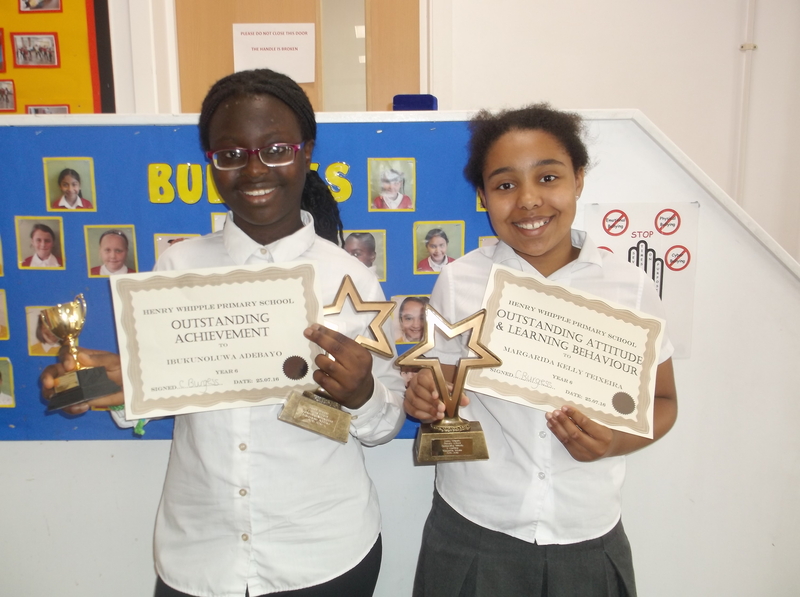 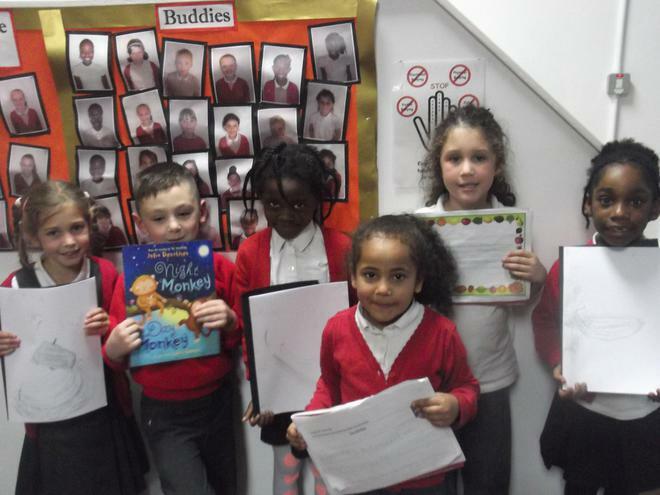 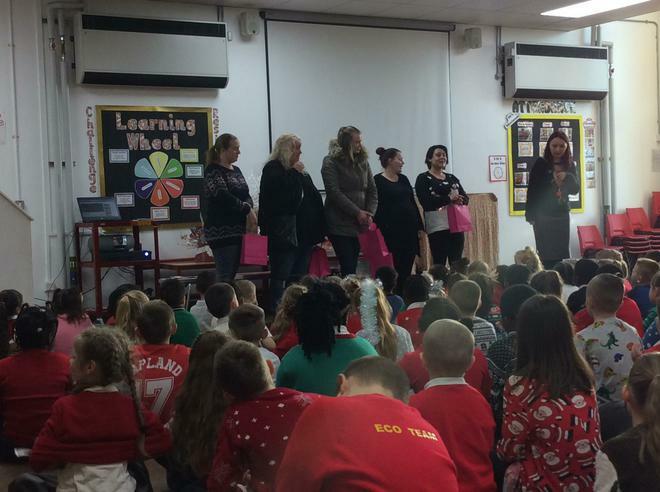 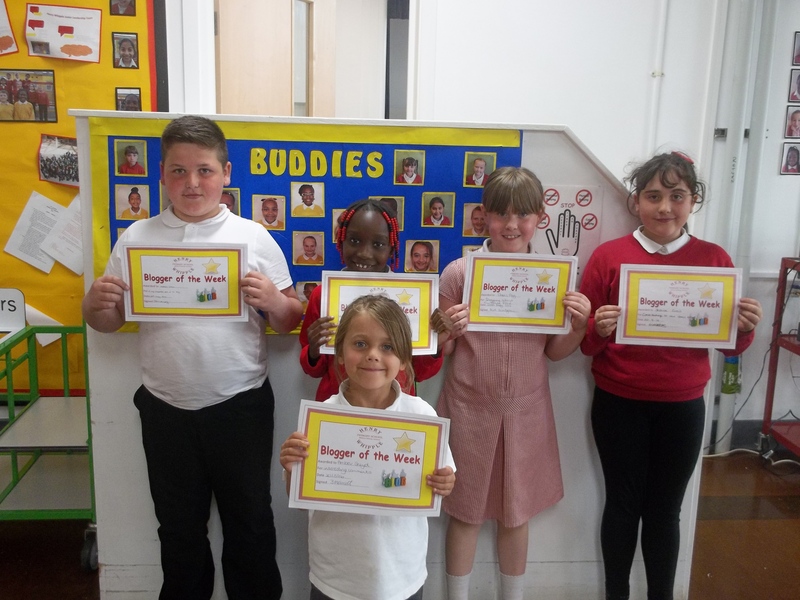 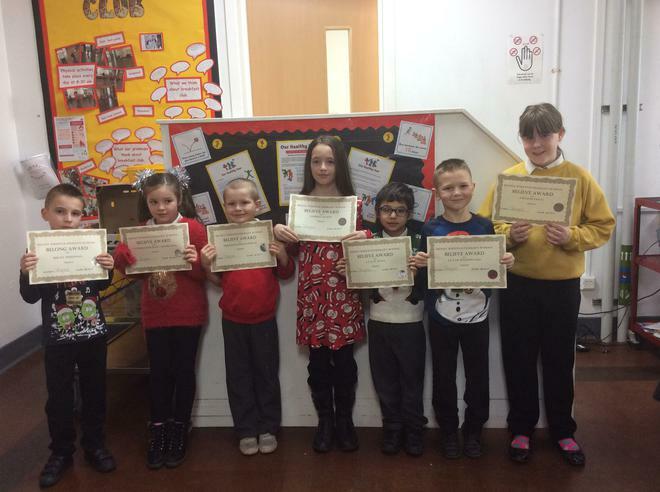 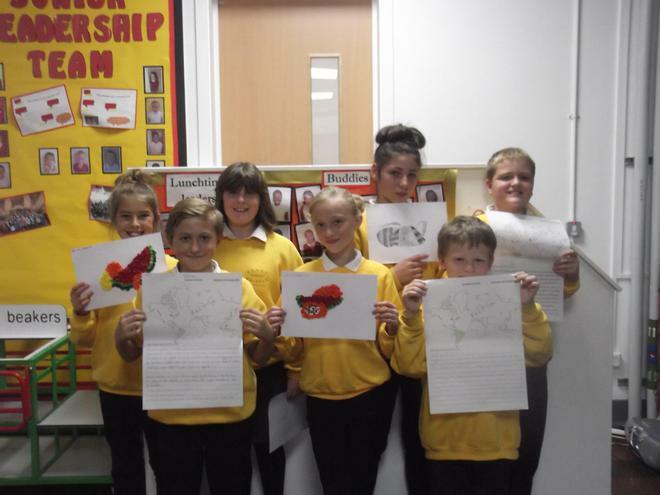 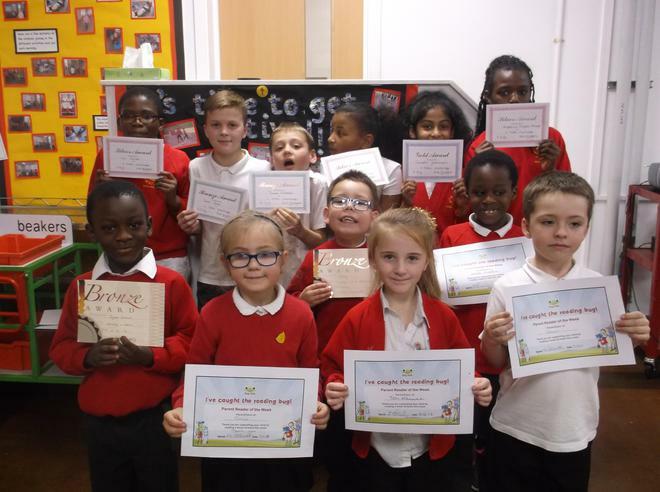 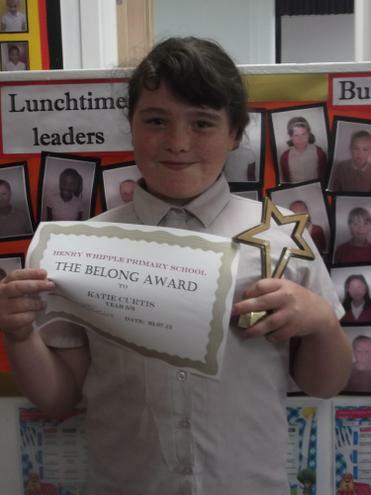 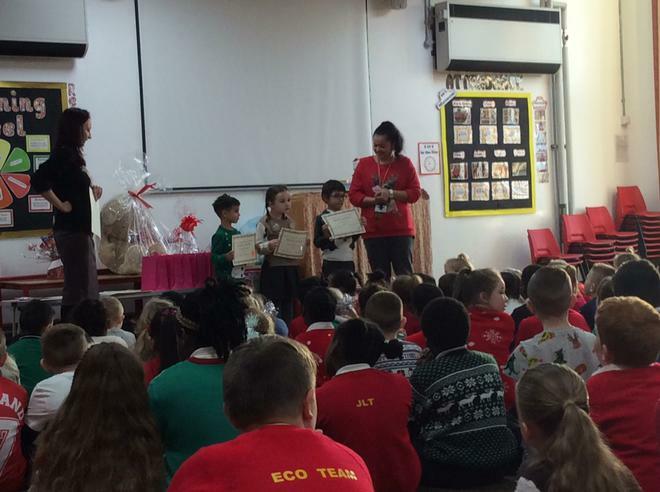 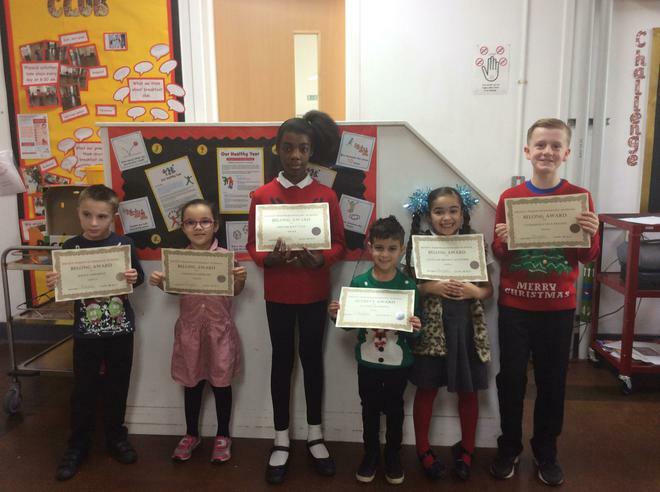 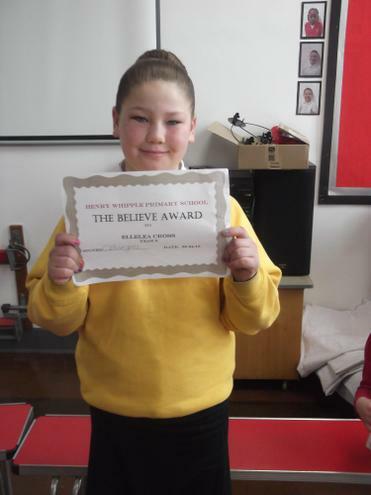 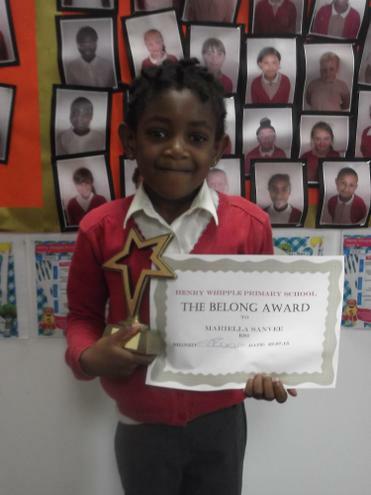 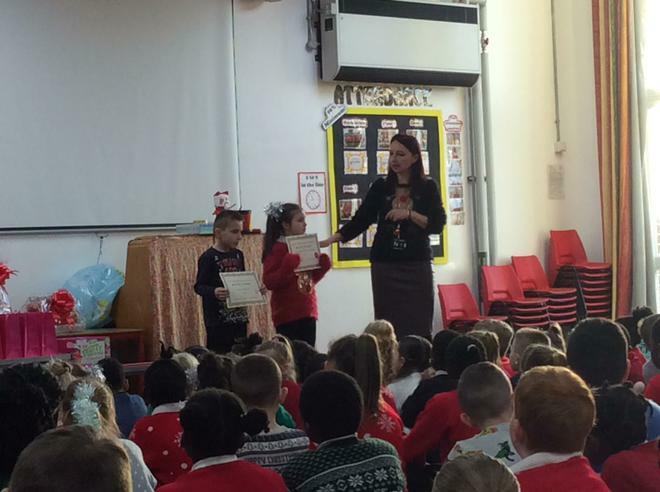 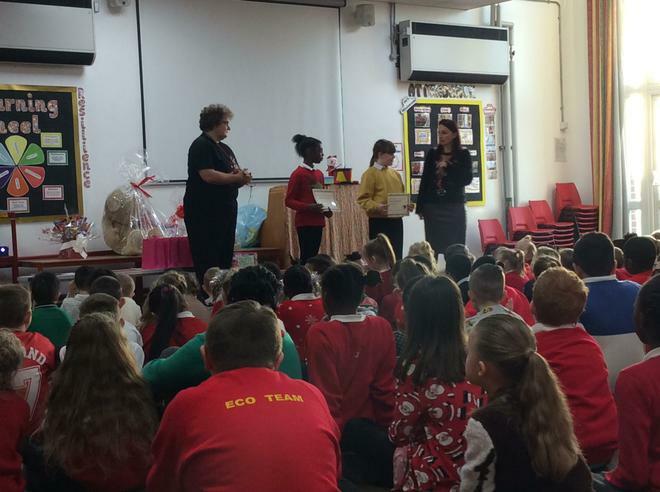 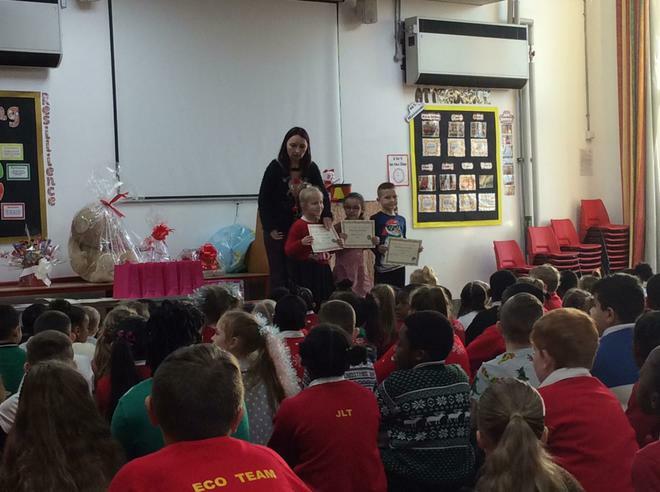 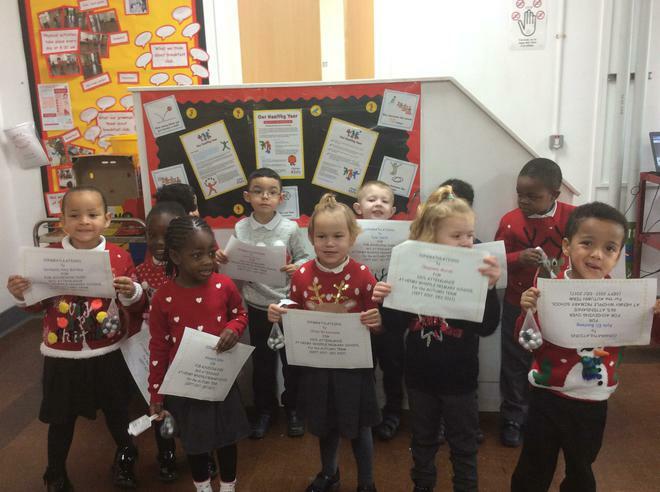 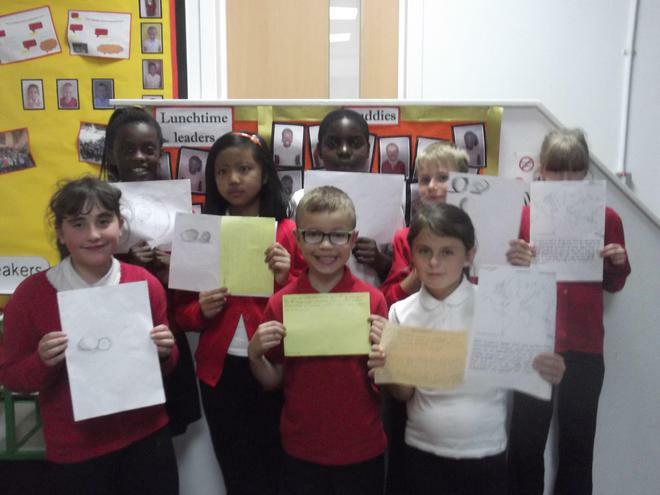 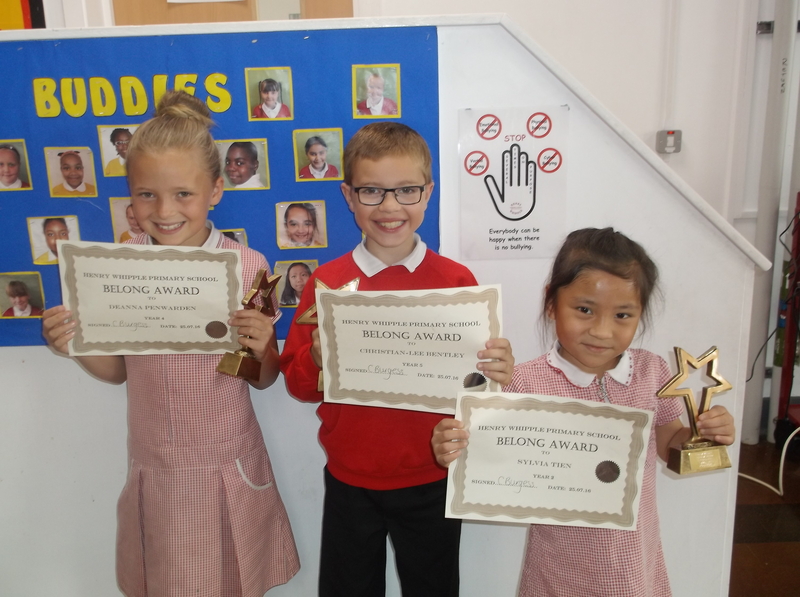 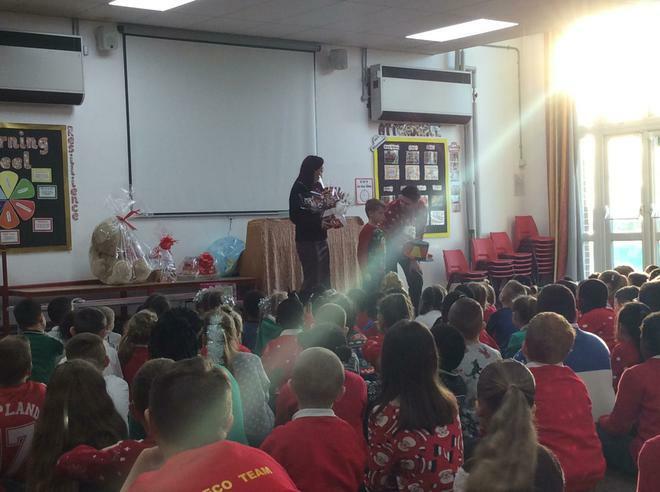 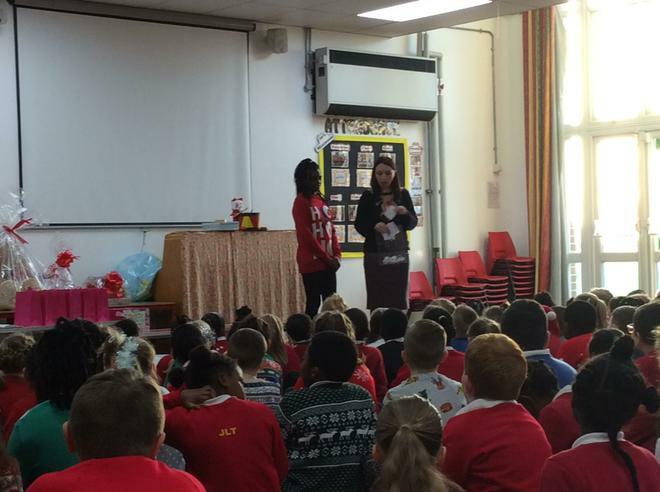 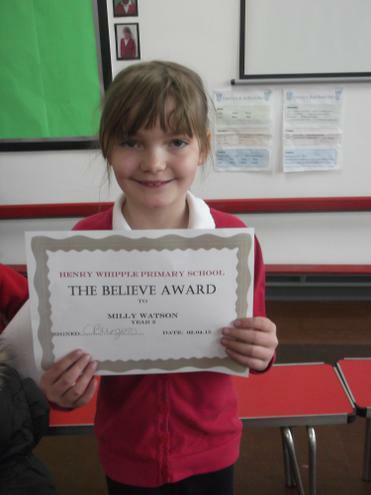 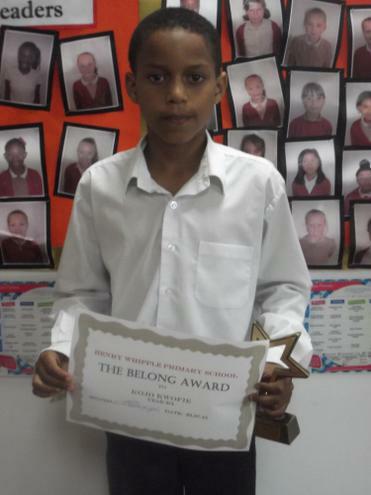 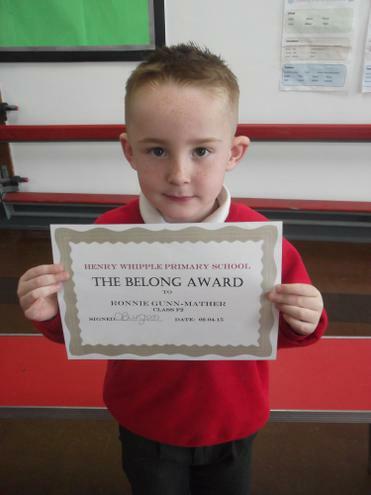 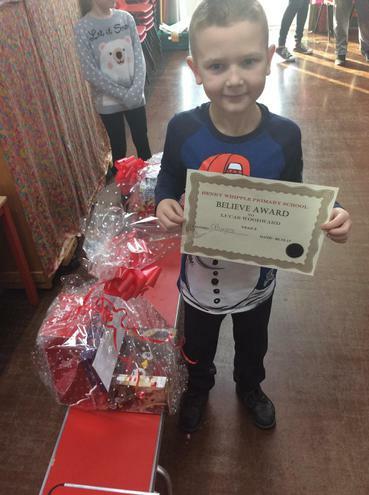 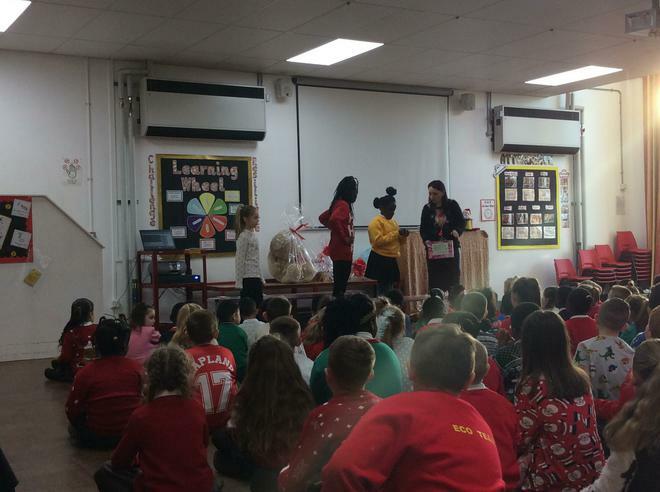 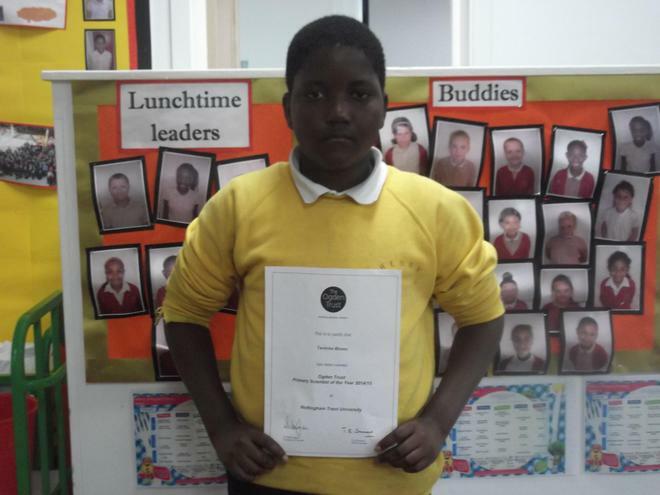 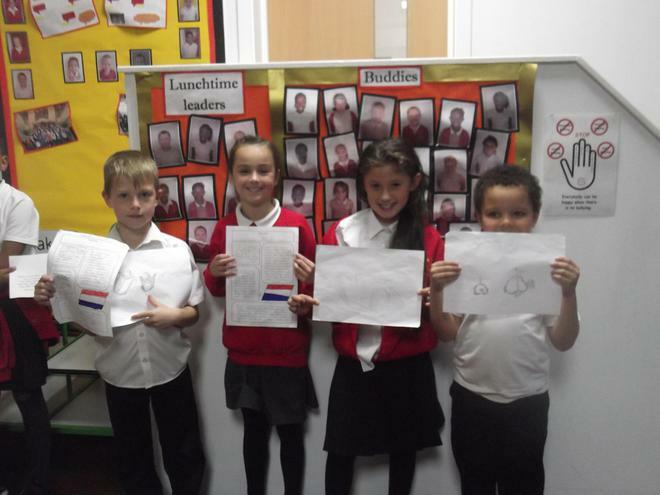 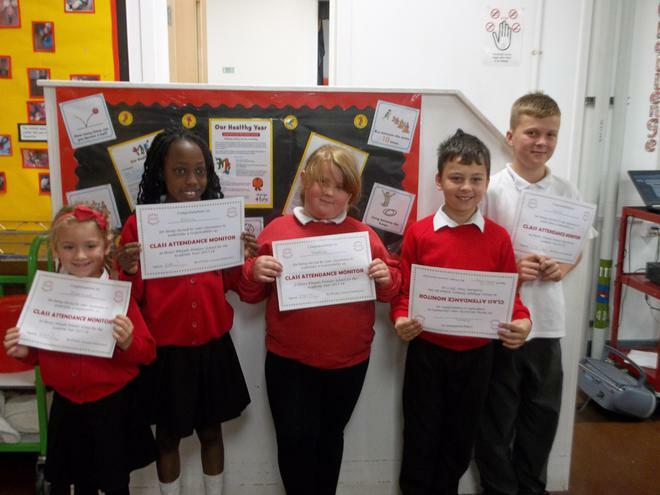 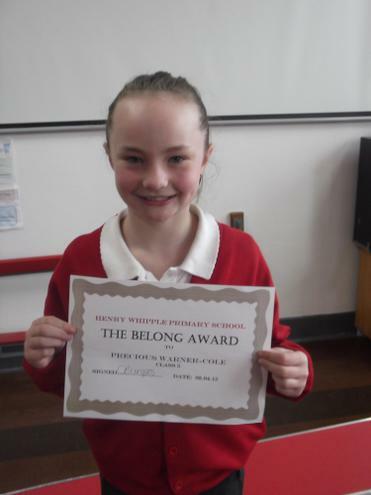 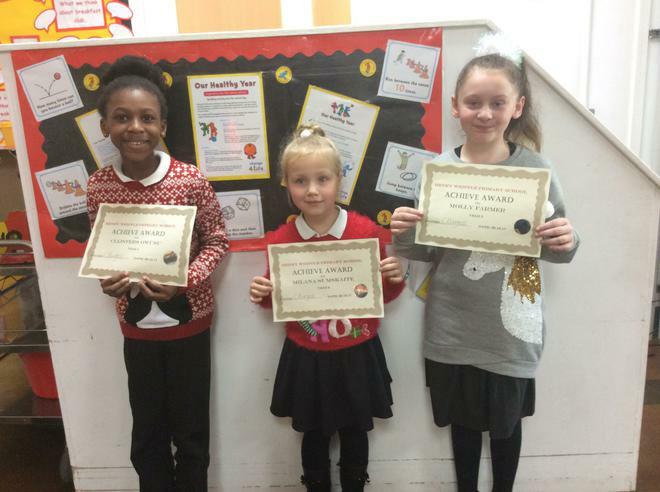 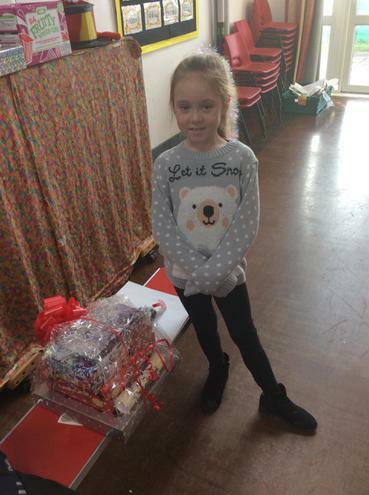 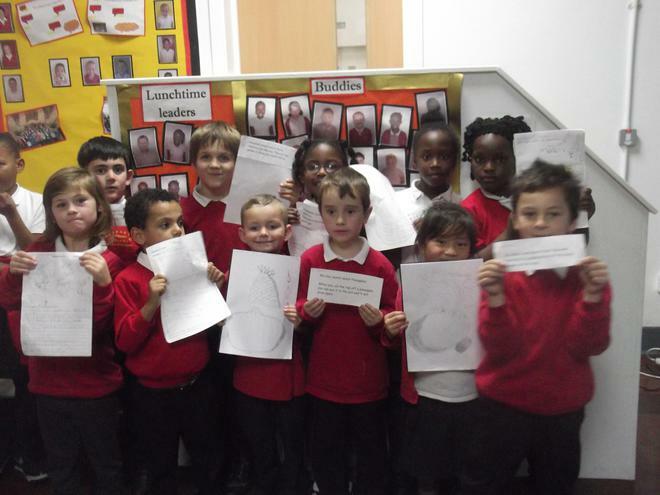 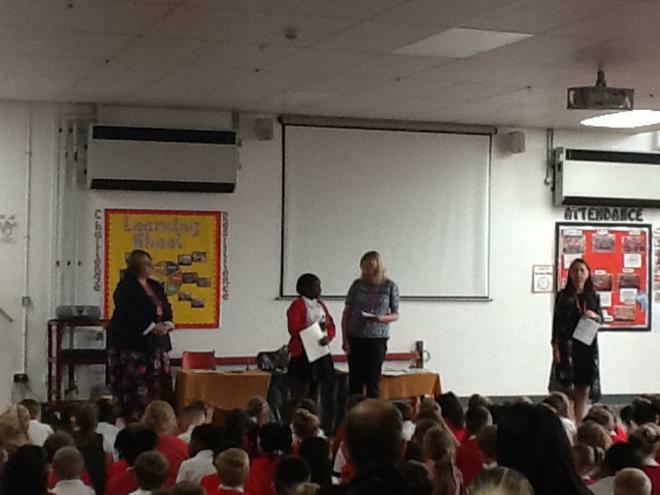 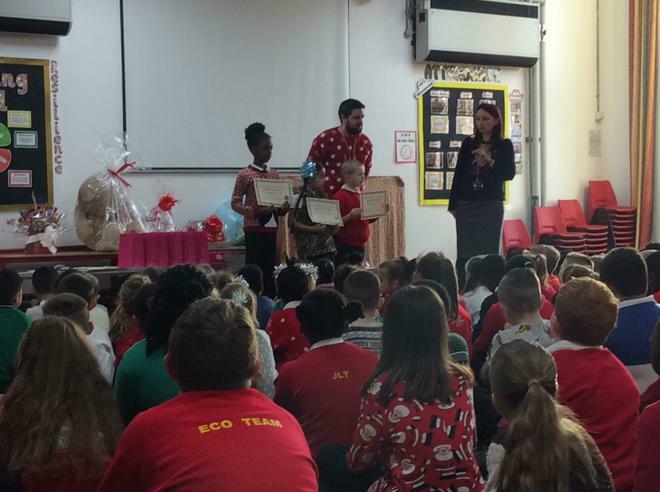 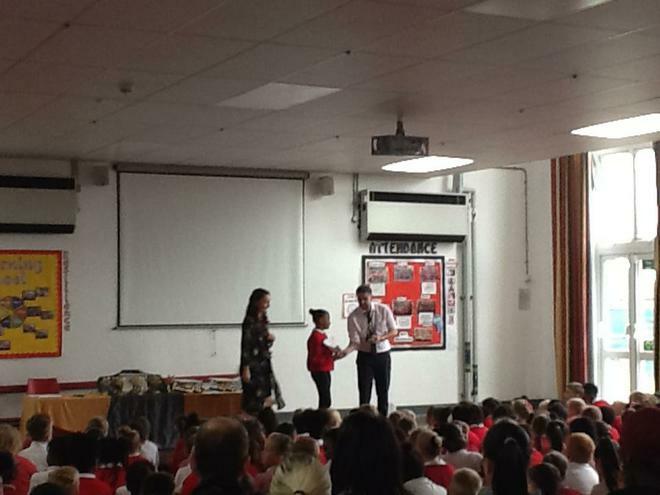 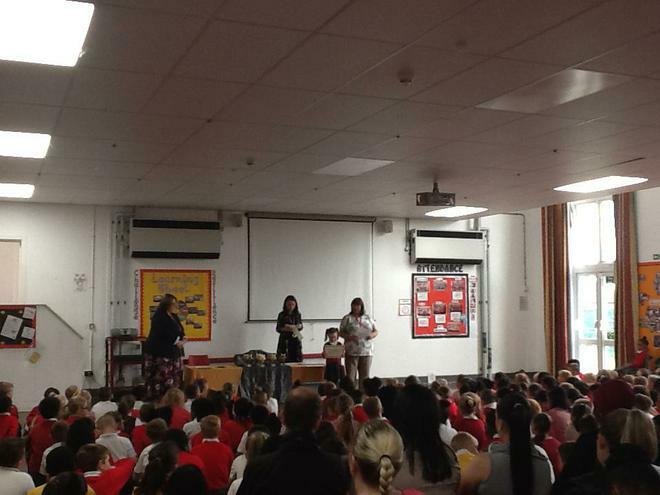 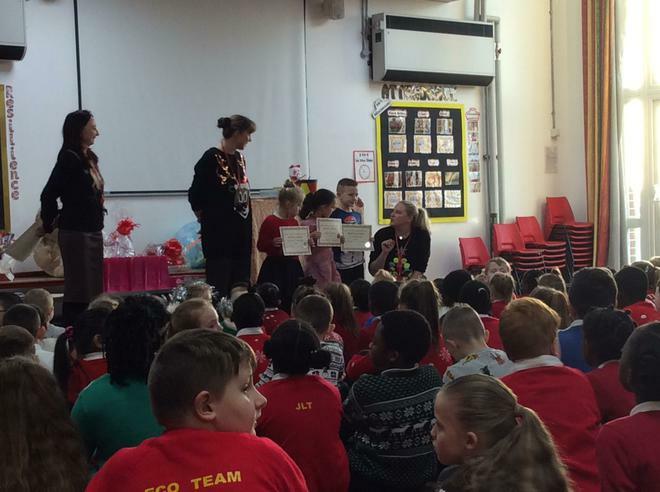 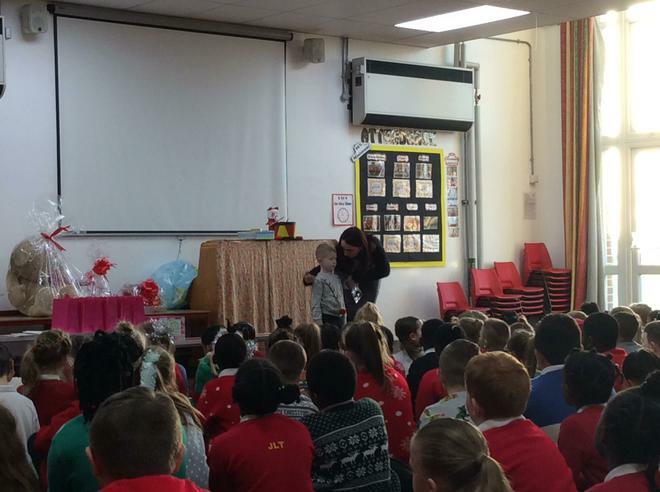 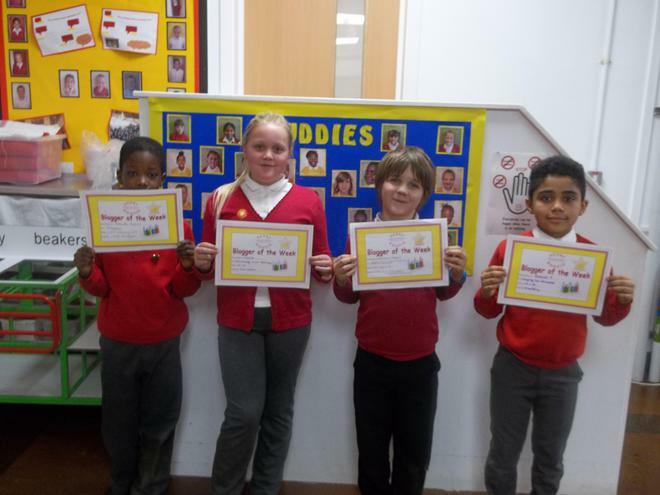 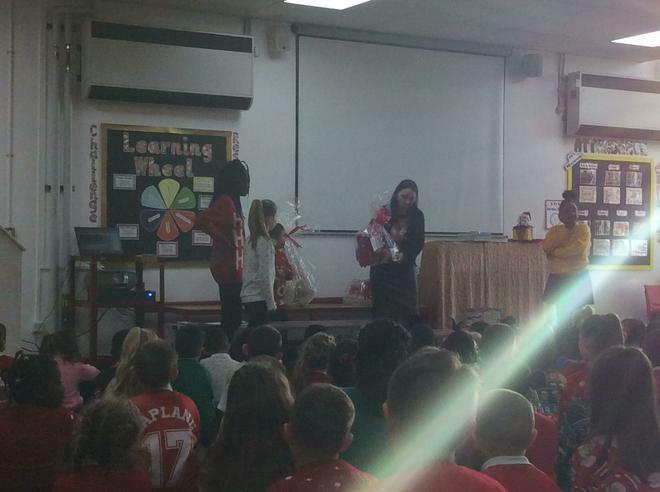 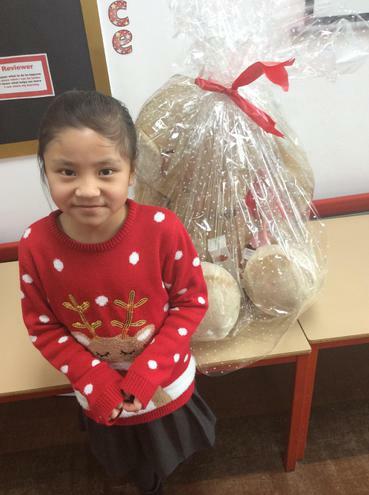 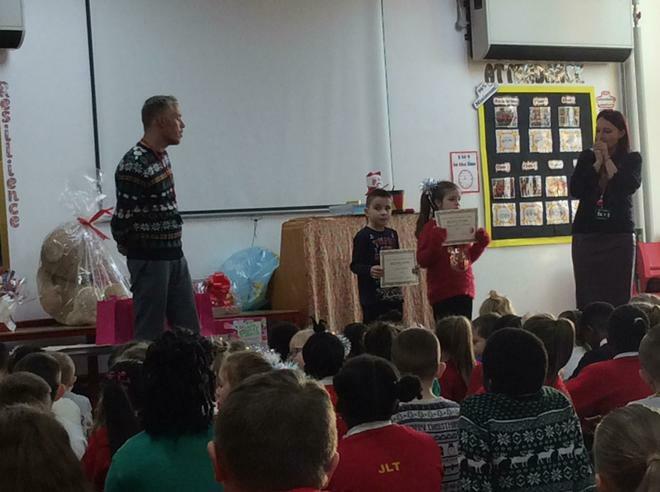 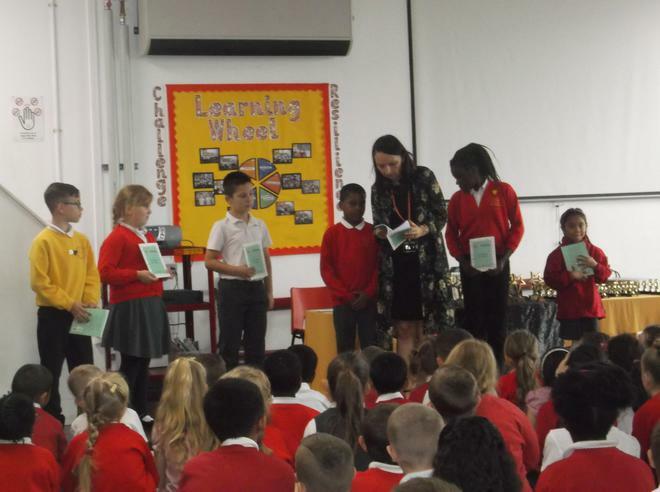 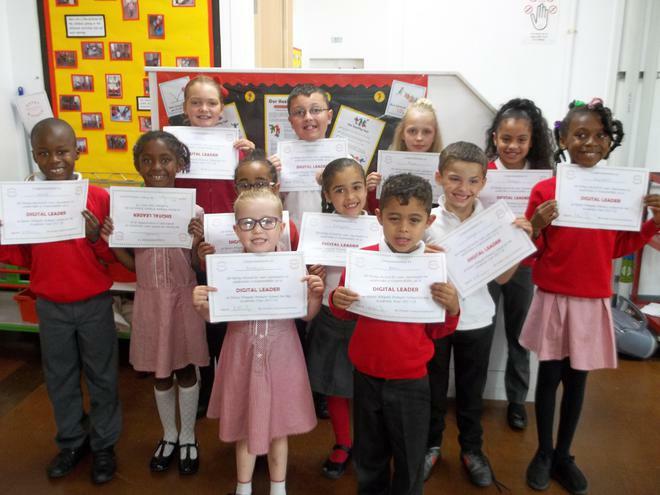 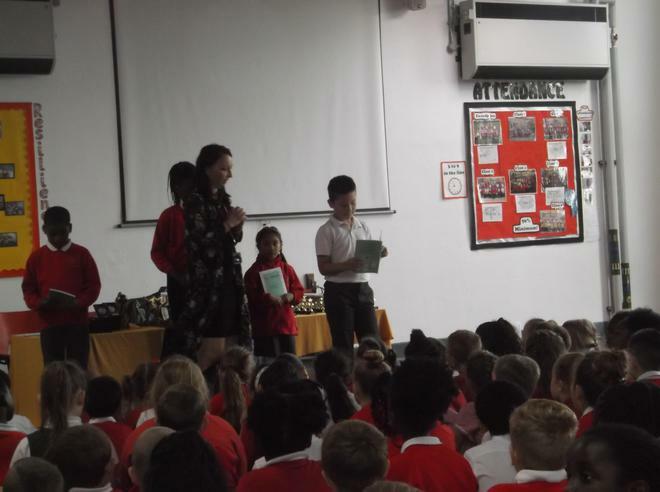 Teachers pick two children each week that have truly been part of the school vision and the specific learning behaviour from our learning wheel to star in the achievement assembly. 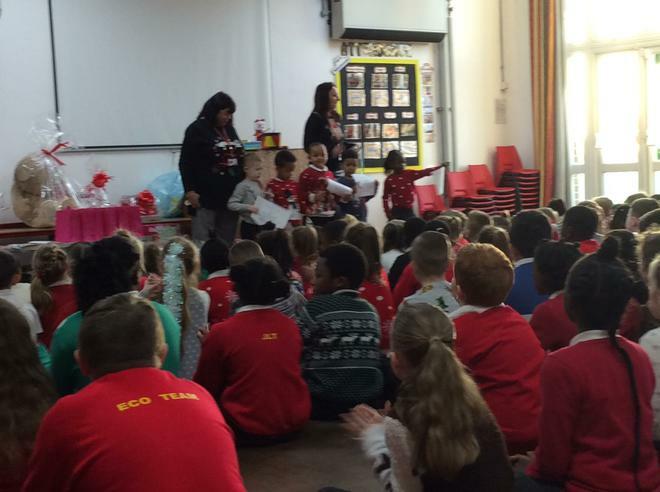 Those children's parents and grown ups are invited to celebrate and share this with their children.